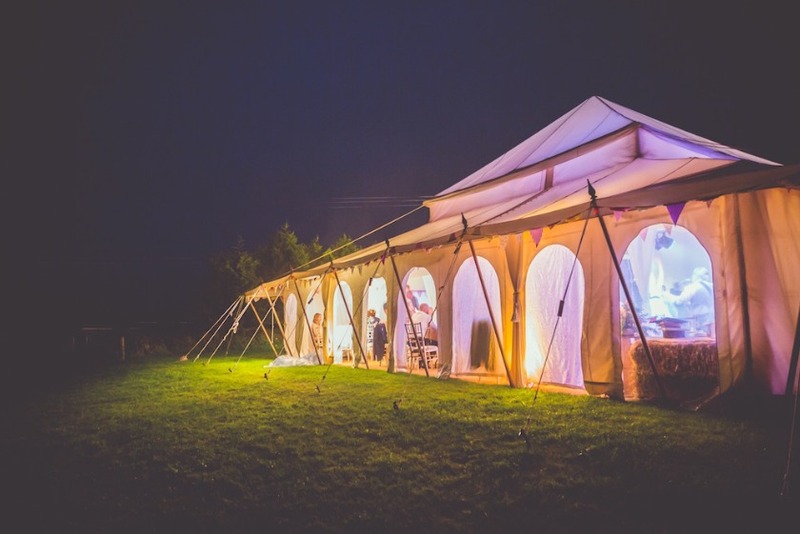 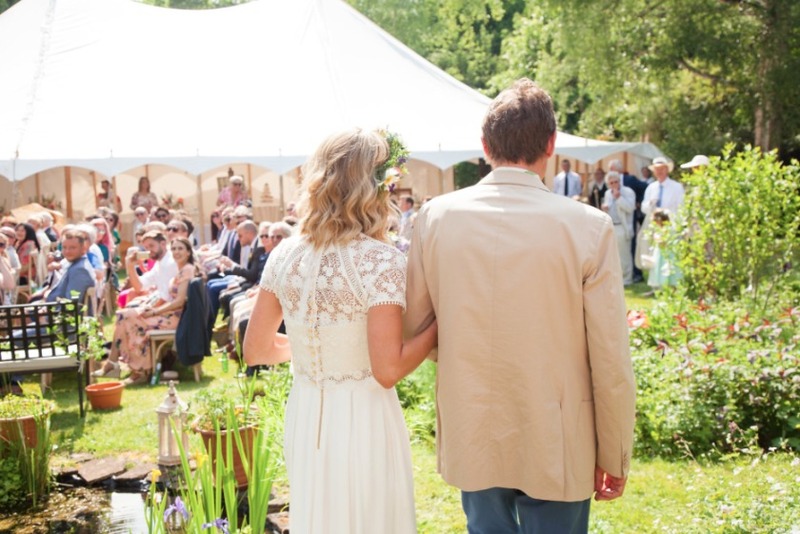 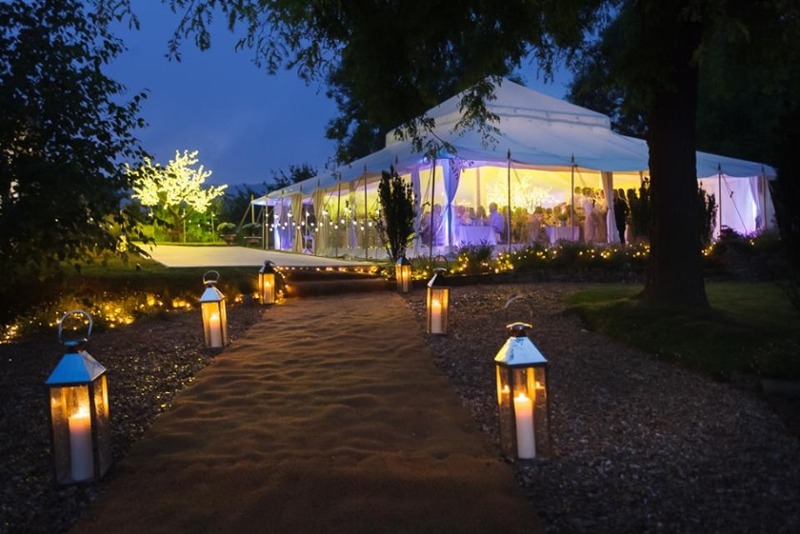 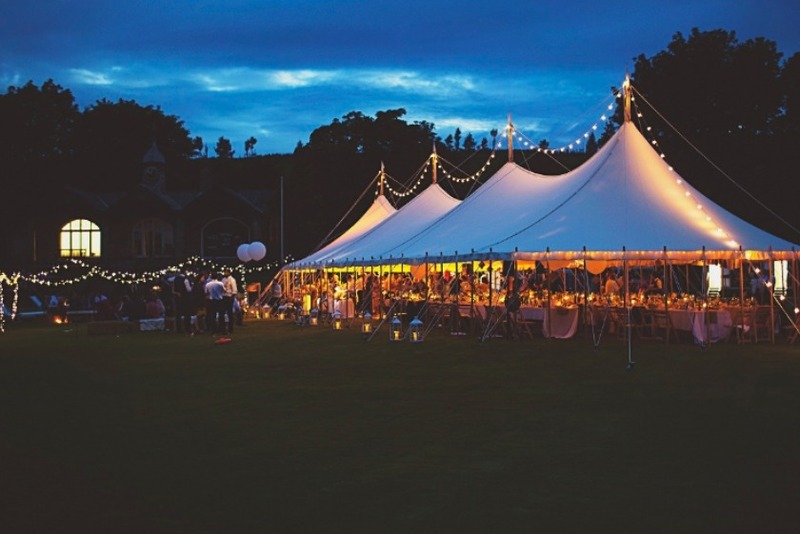 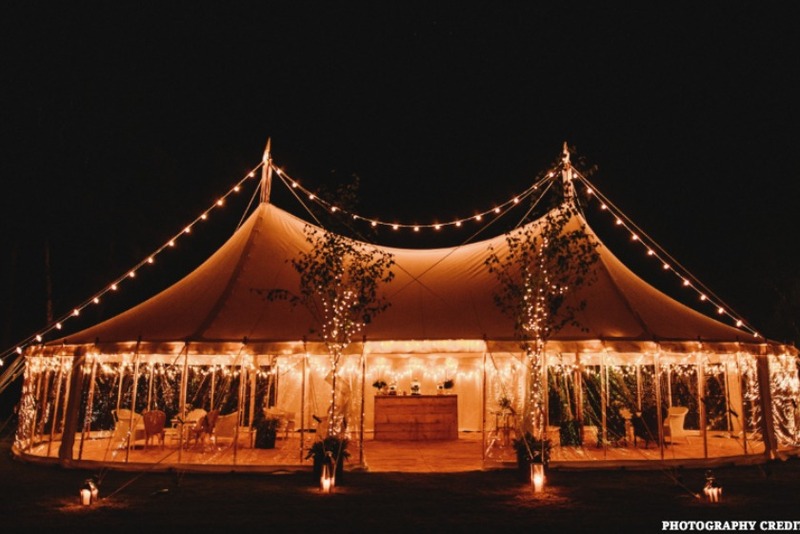 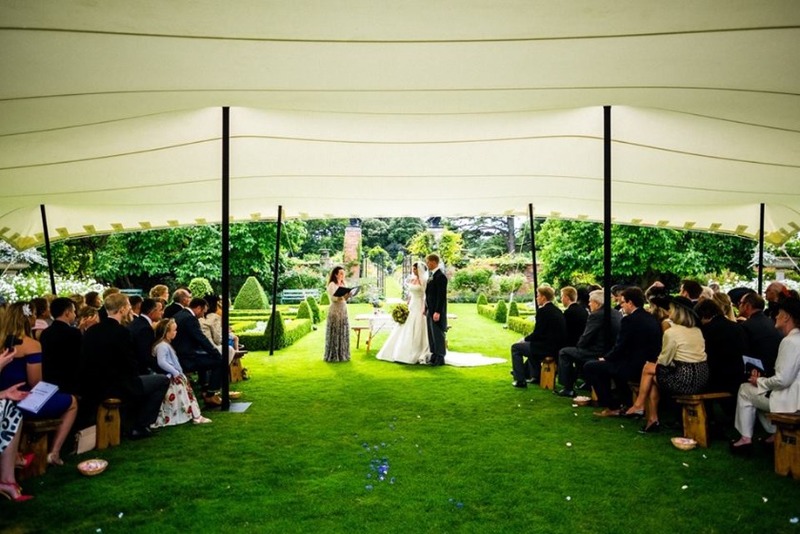 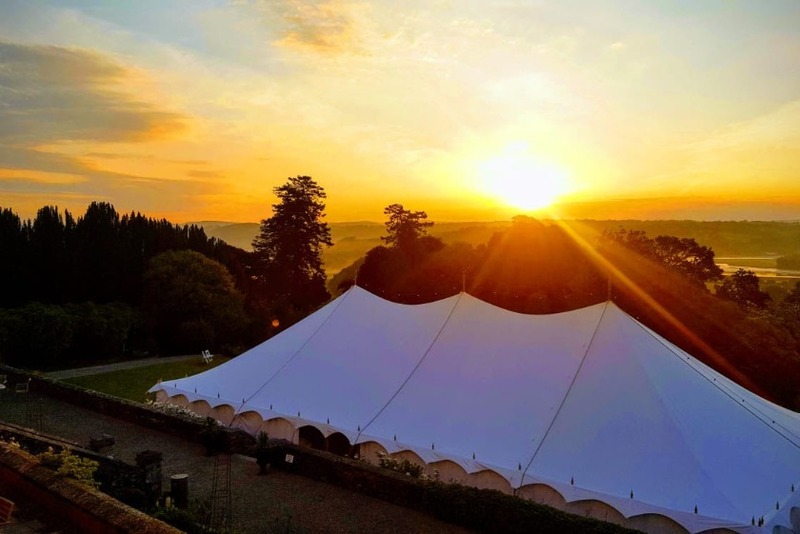 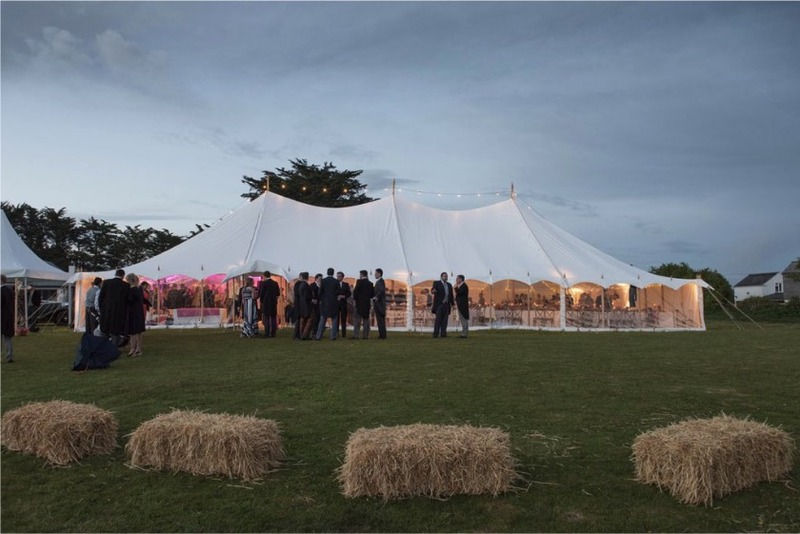 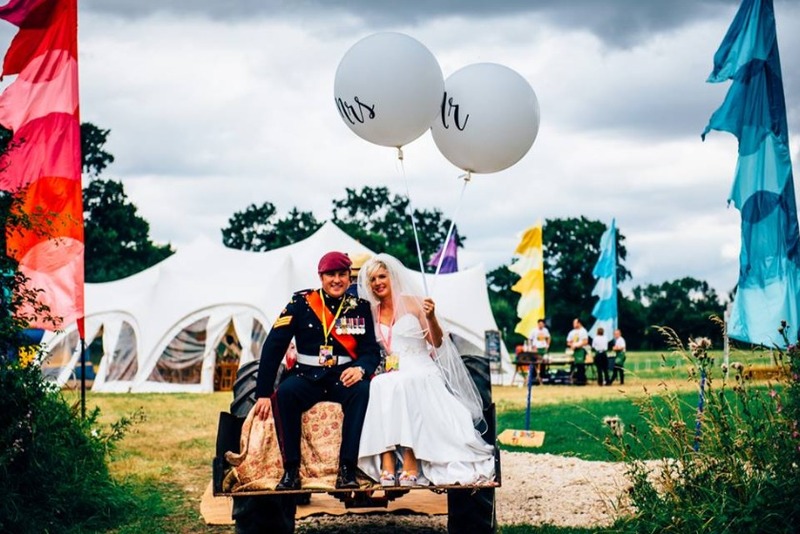 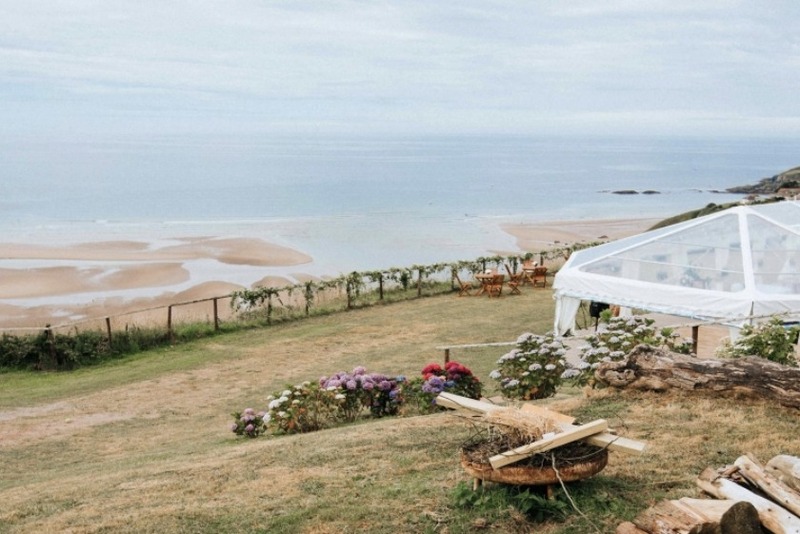 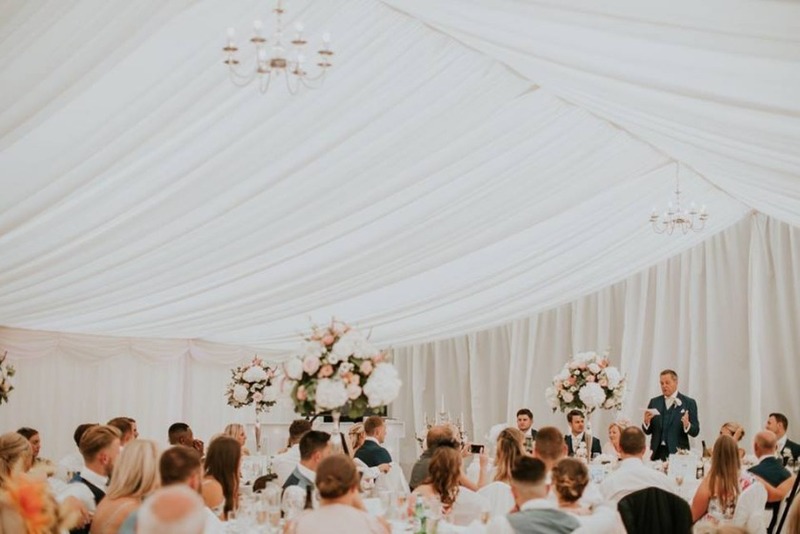 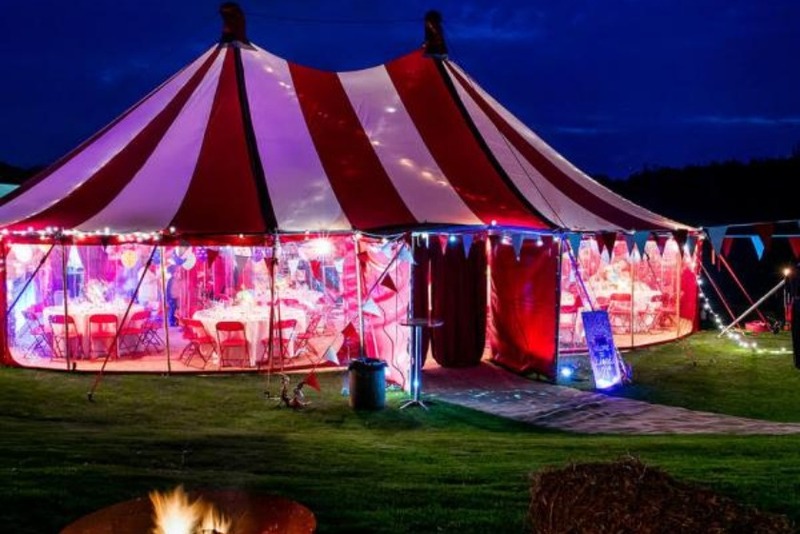 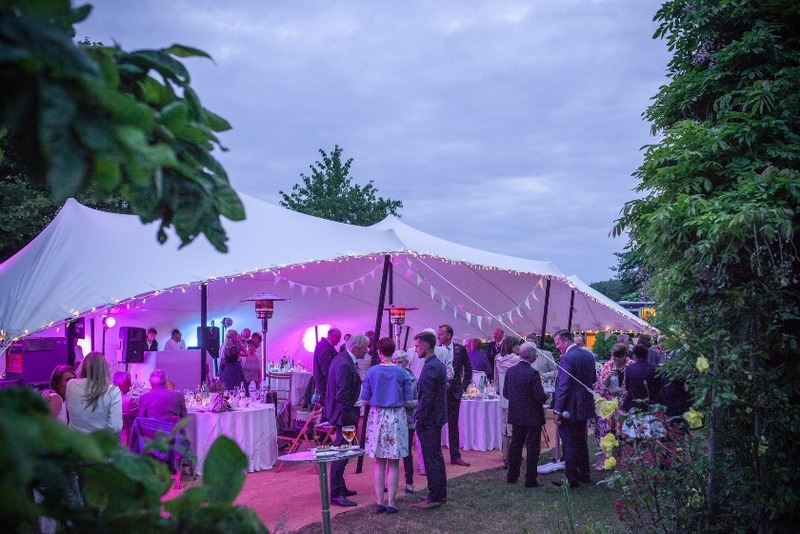 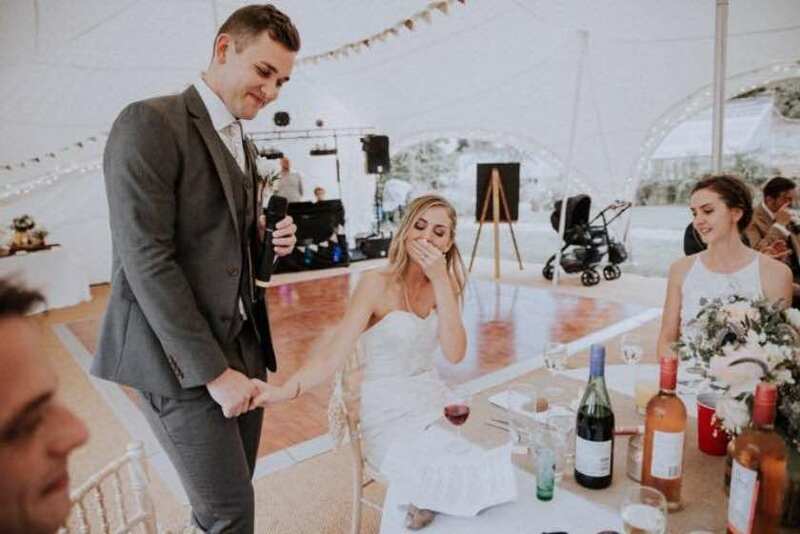 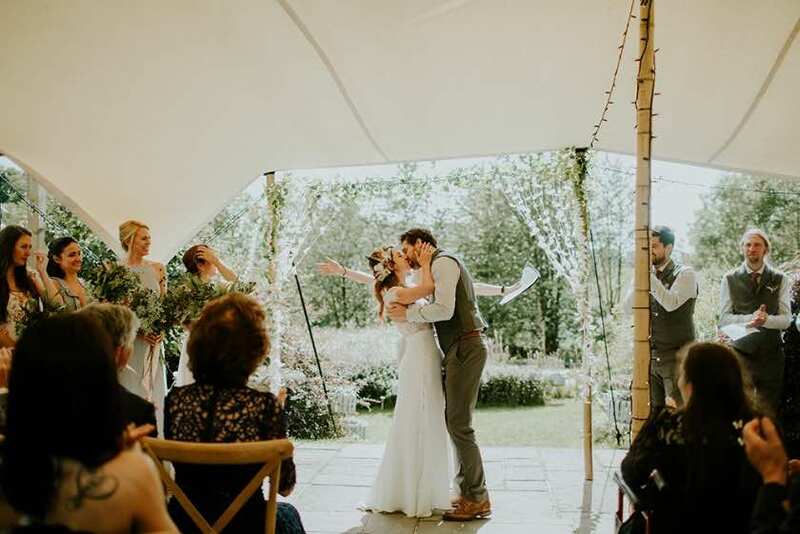 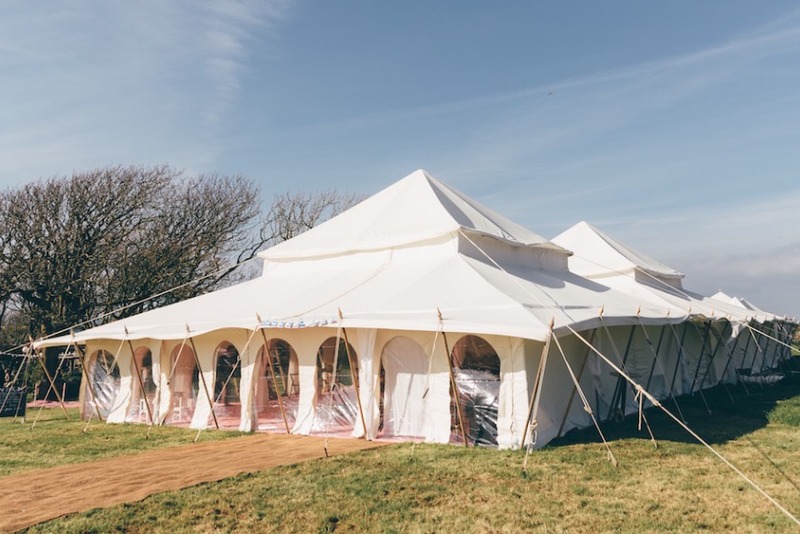 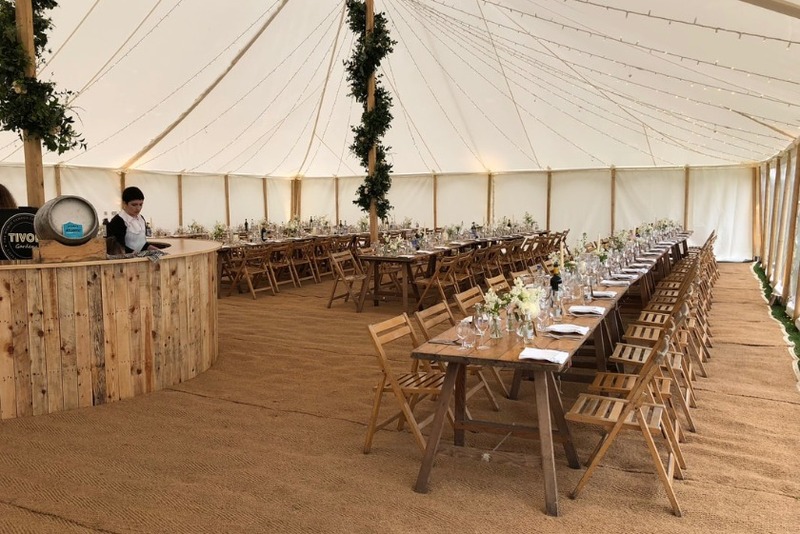 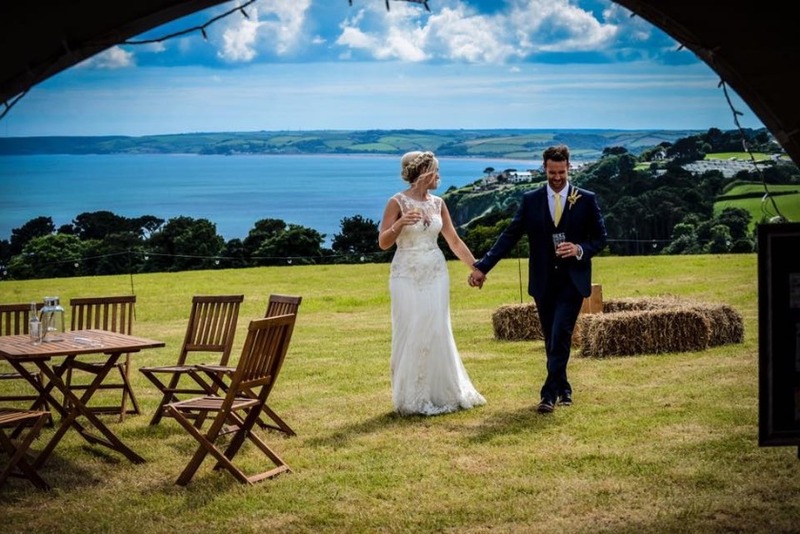 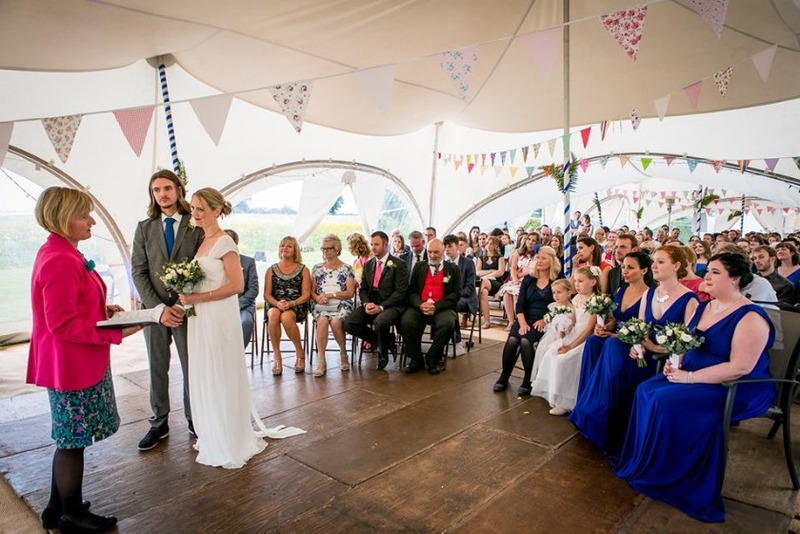 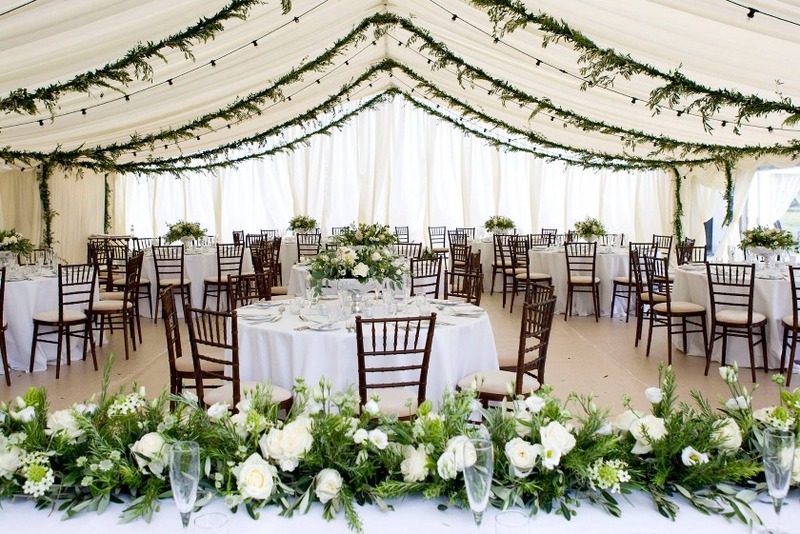 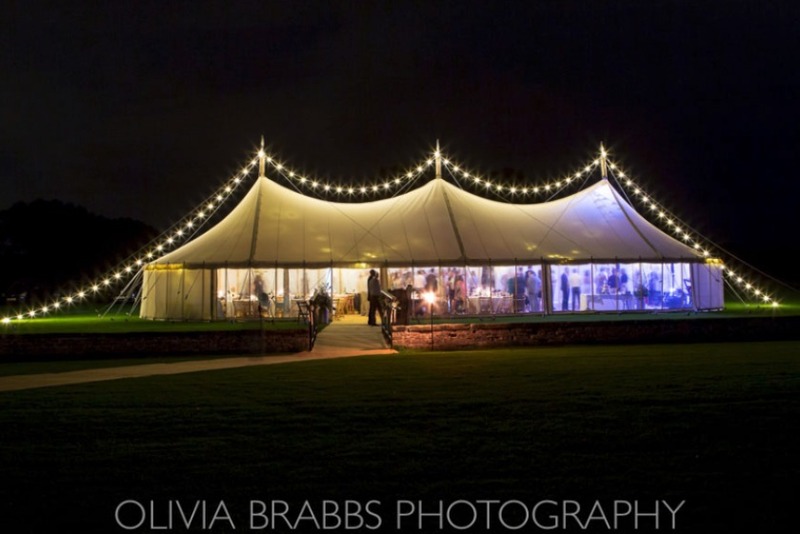 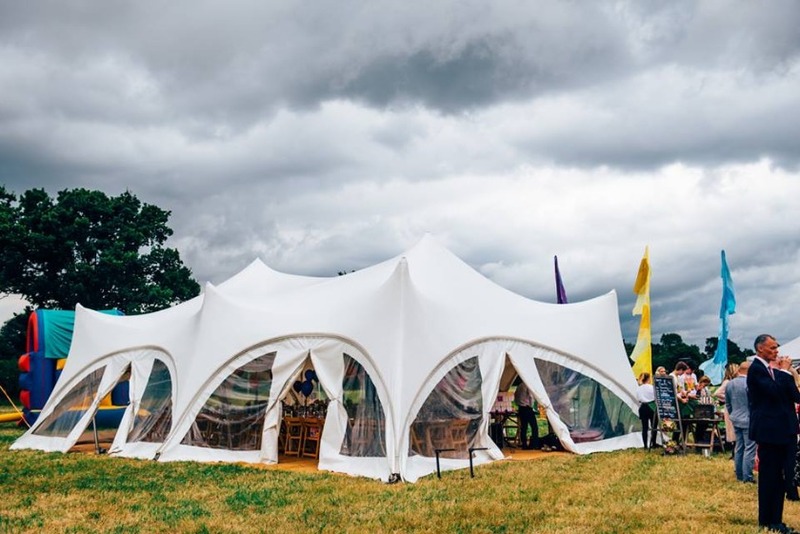 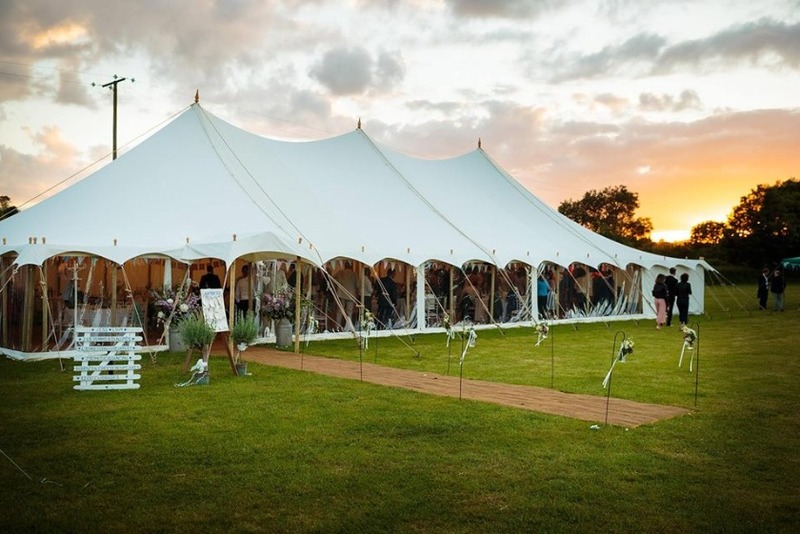 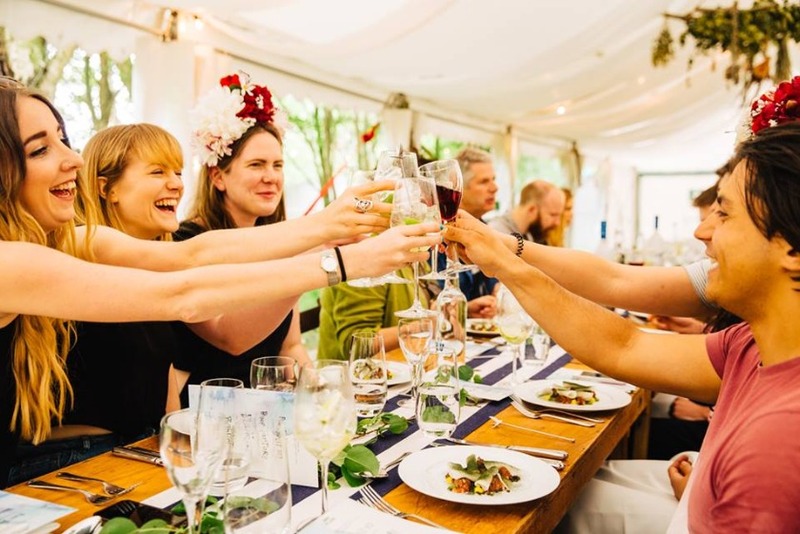 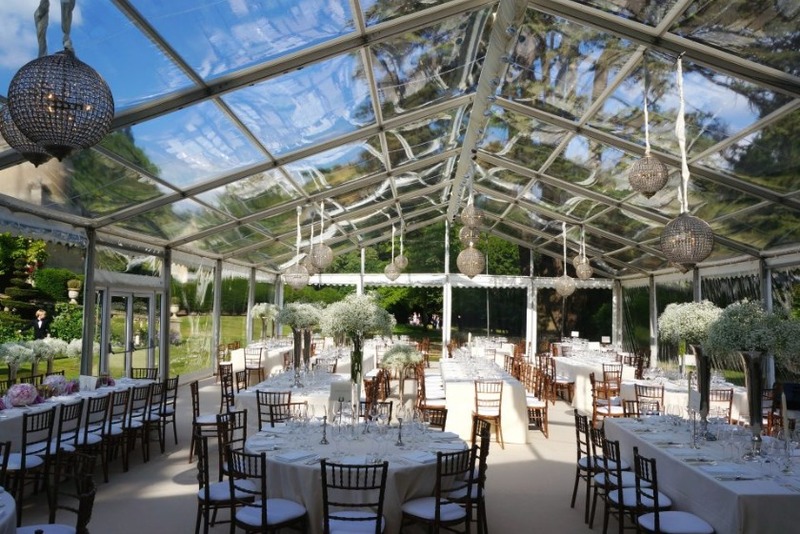 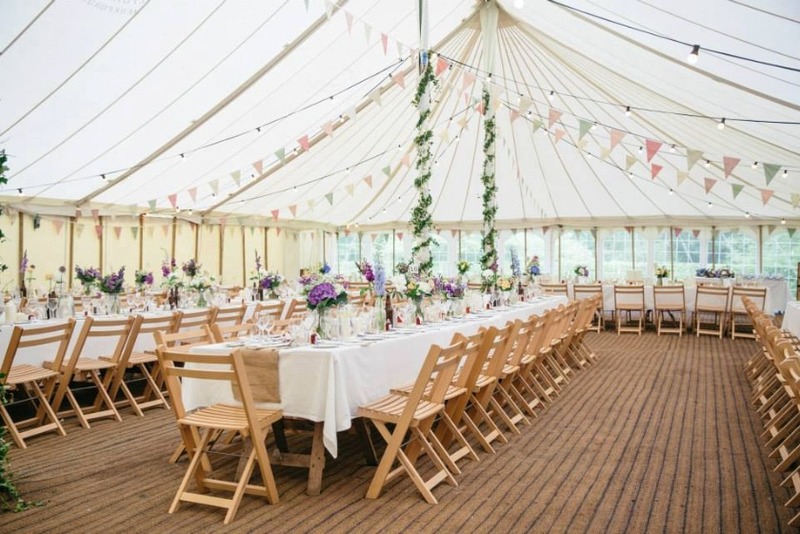 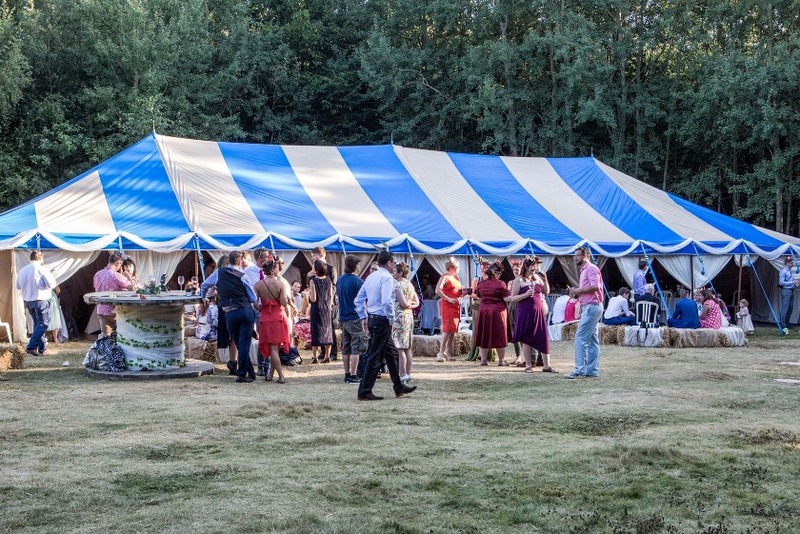 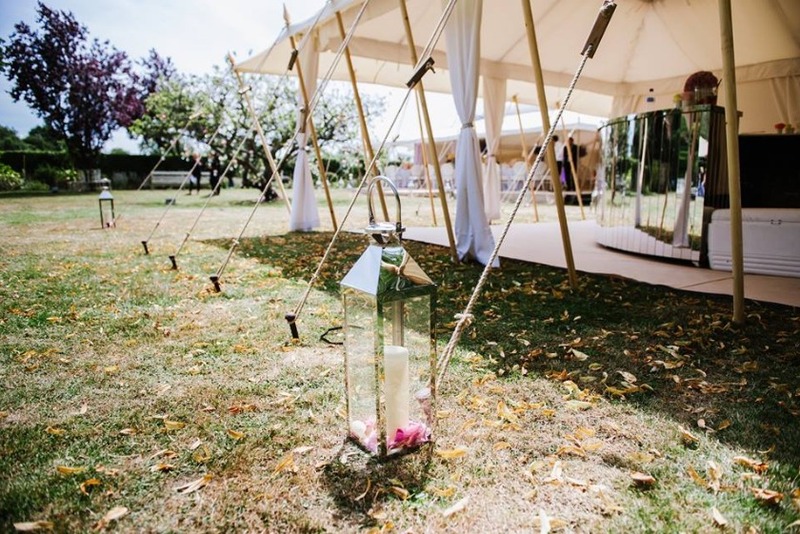 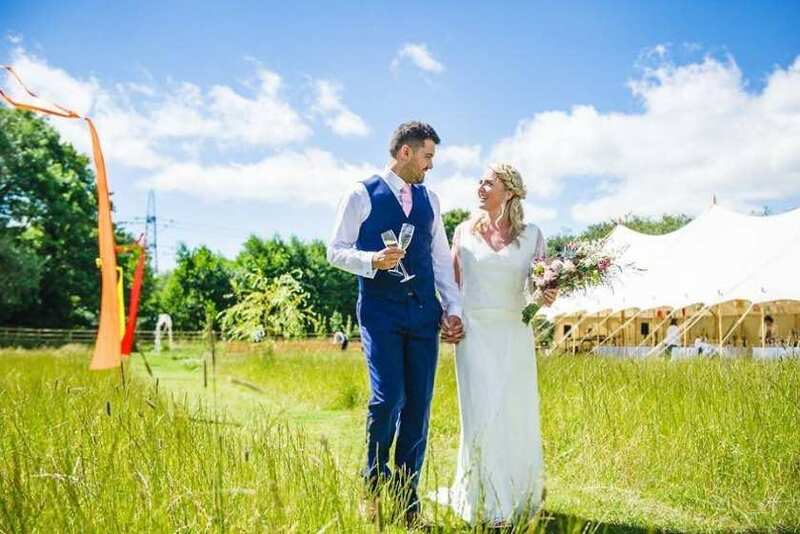 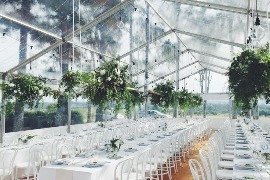 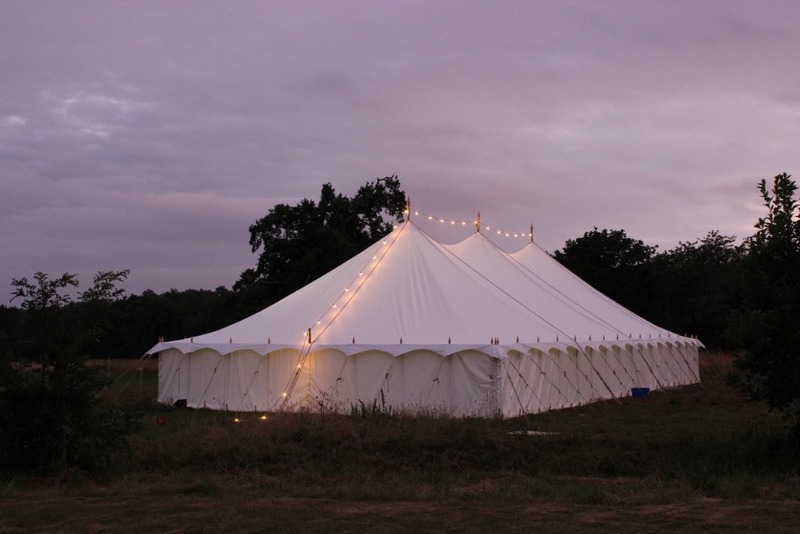 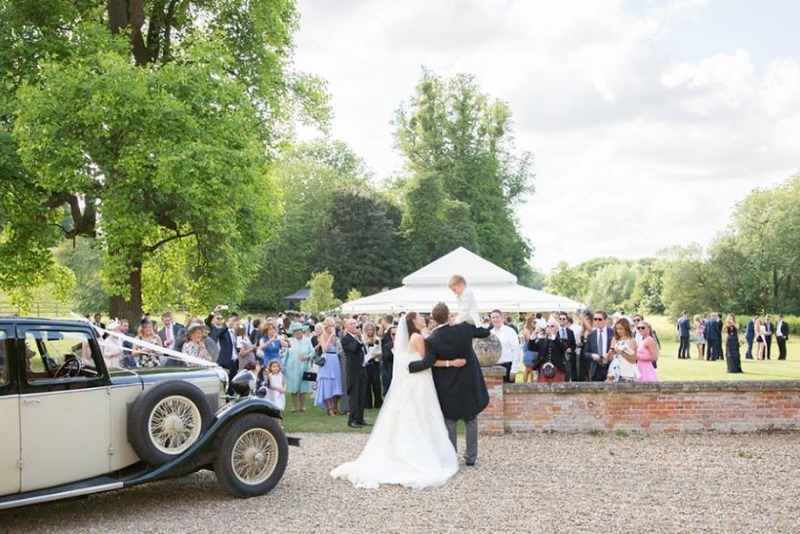 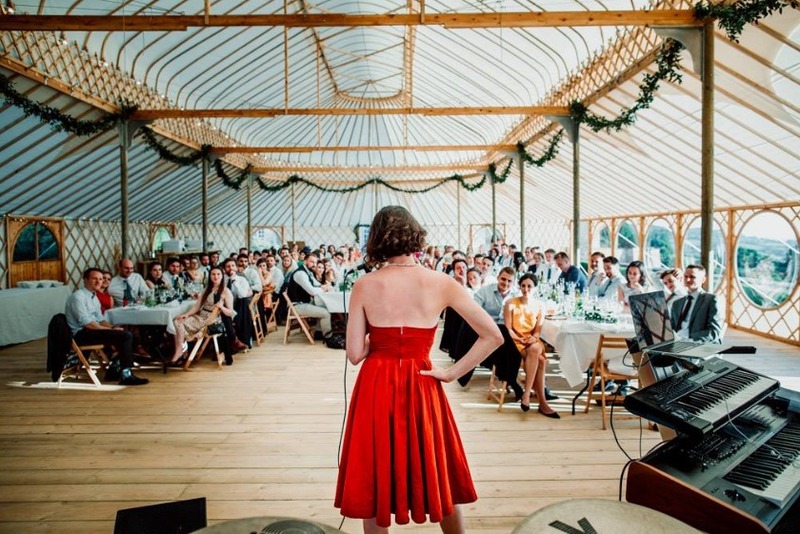 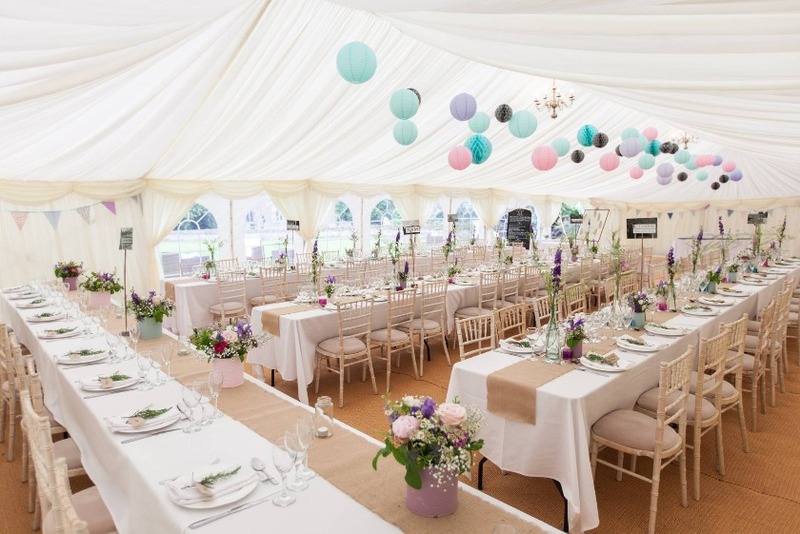 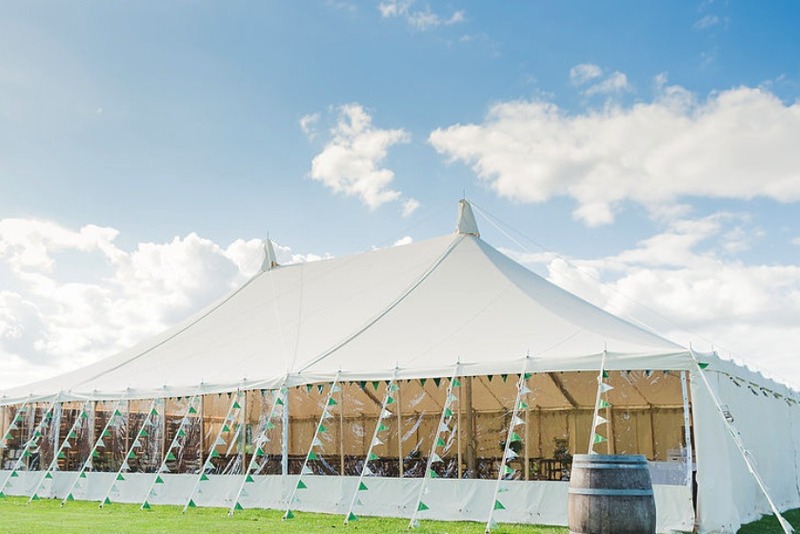 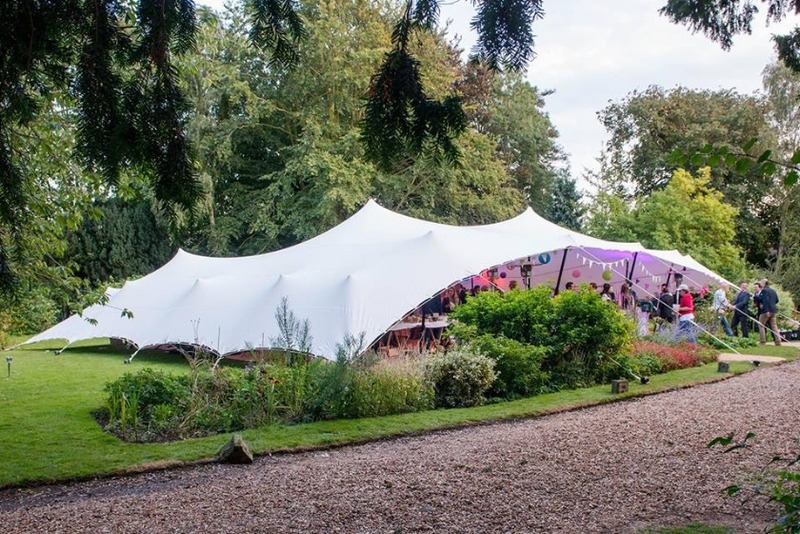 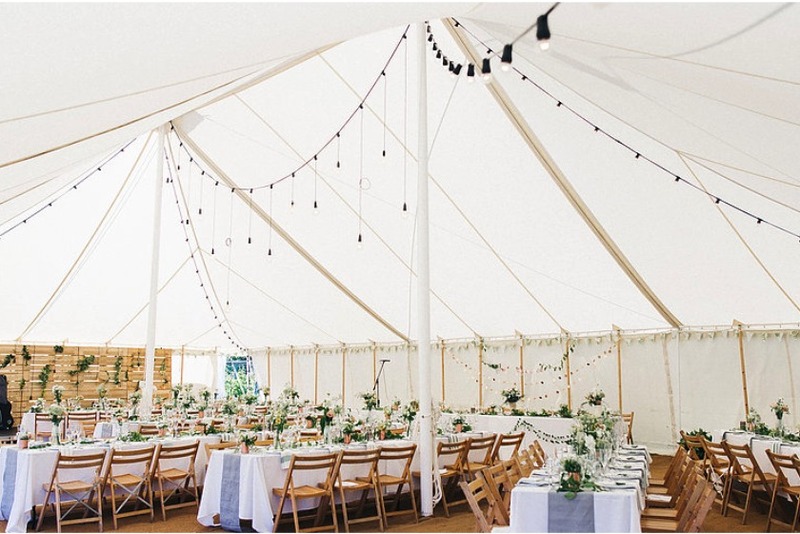 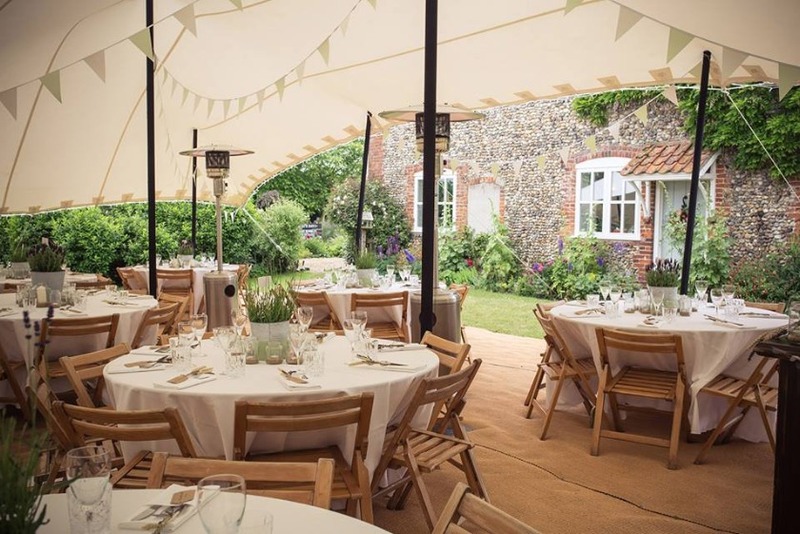 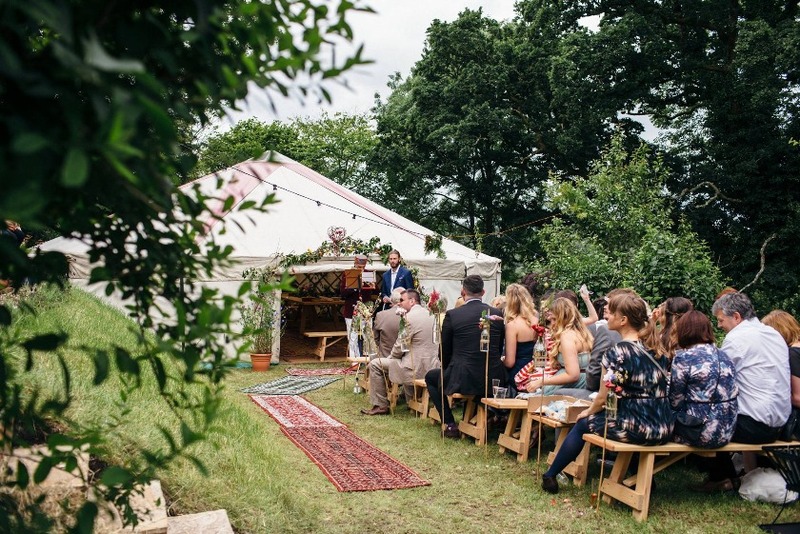 Perfect for all weddings, the frame marquee is extremely versatile. 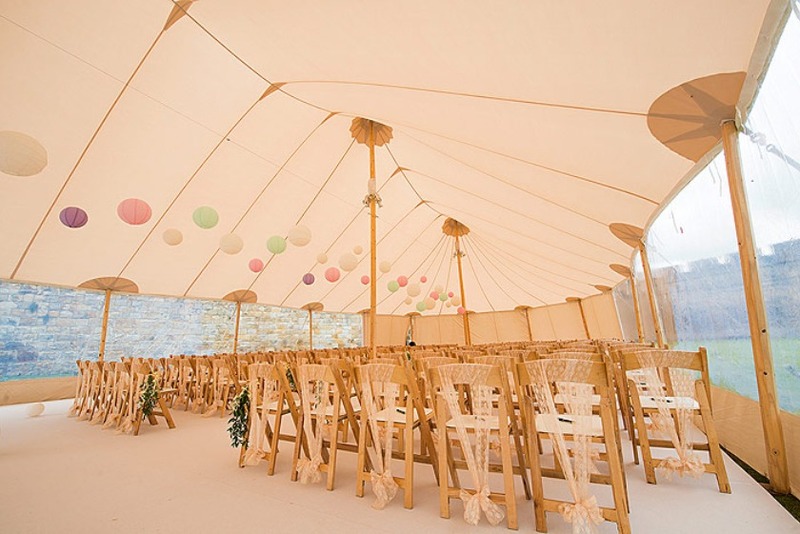 The internal & external space can be modified to suit your wedding theme, no matter how unique it is. 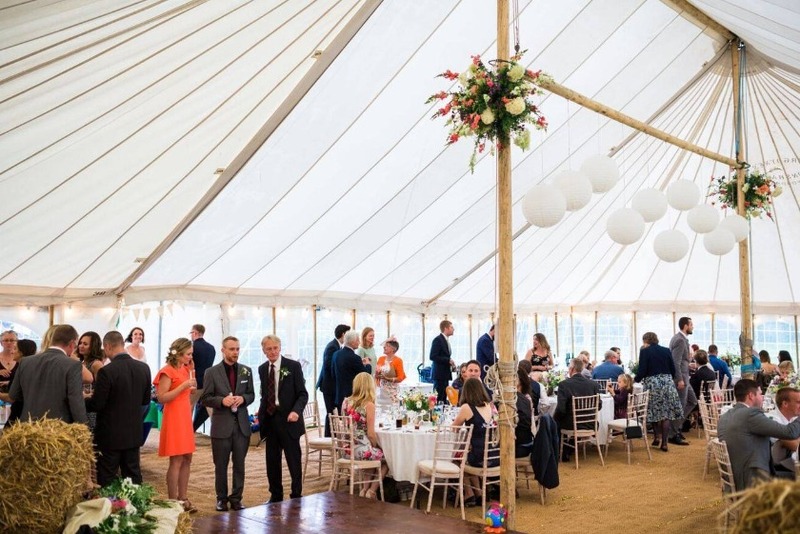 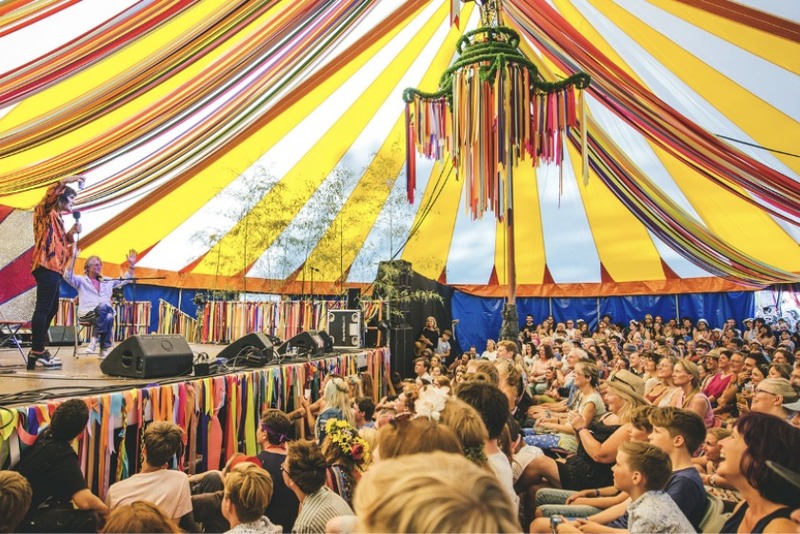 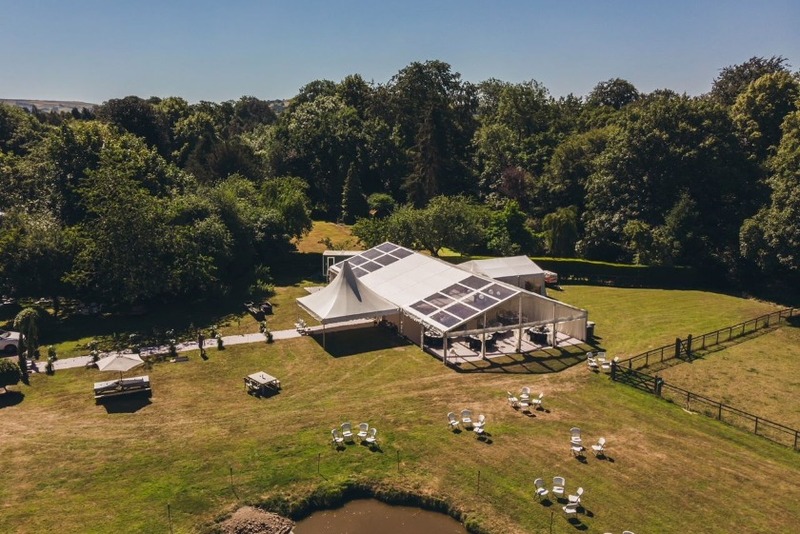 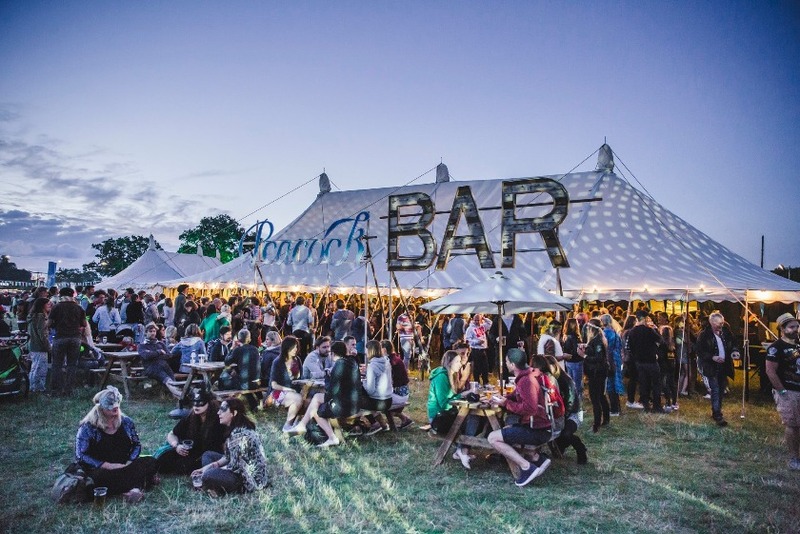 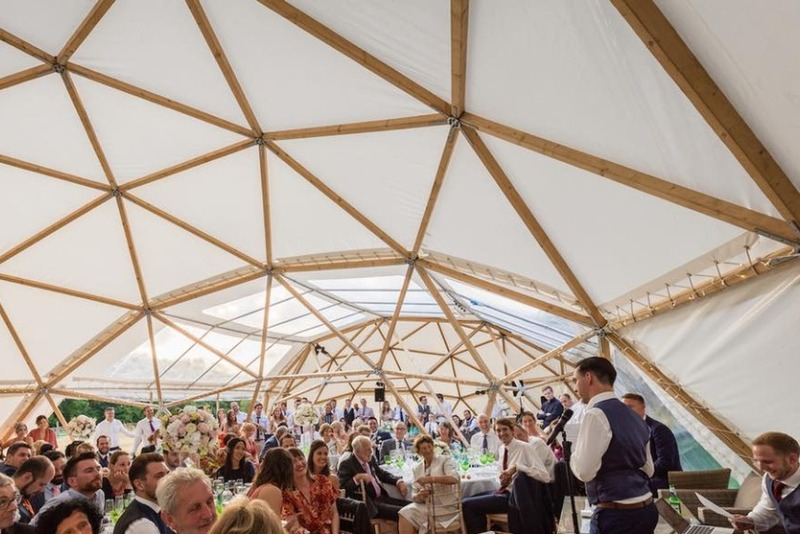 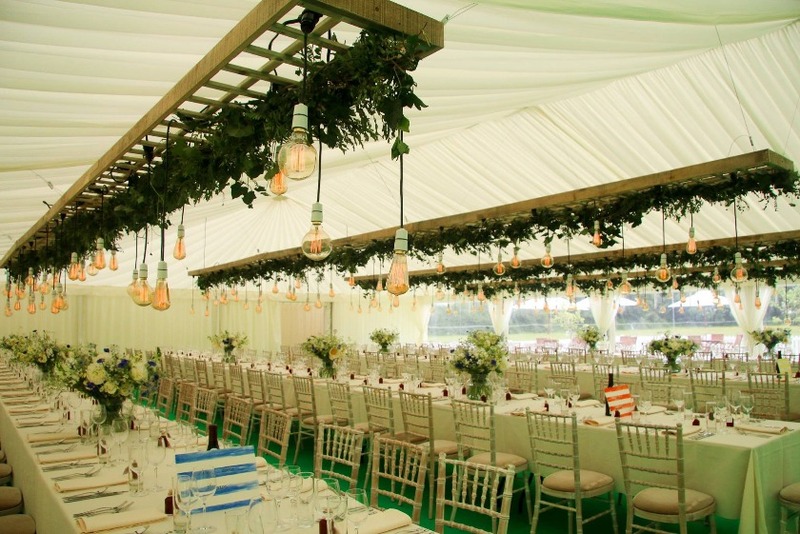 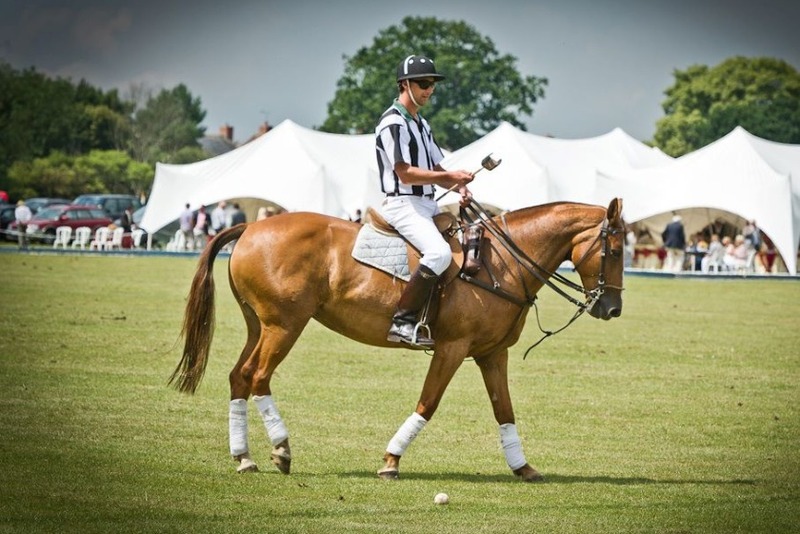 The wooden central support poles push the canopy high into the air creating a tremendous amount of open space inside the marquee. 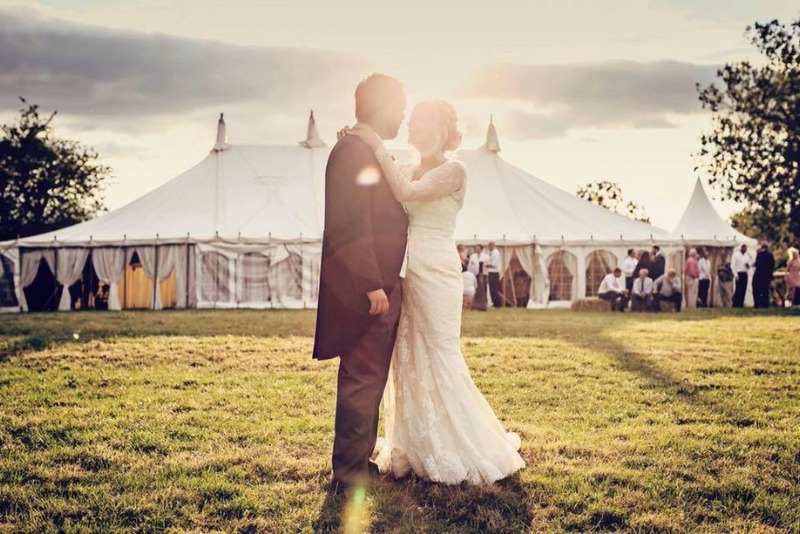 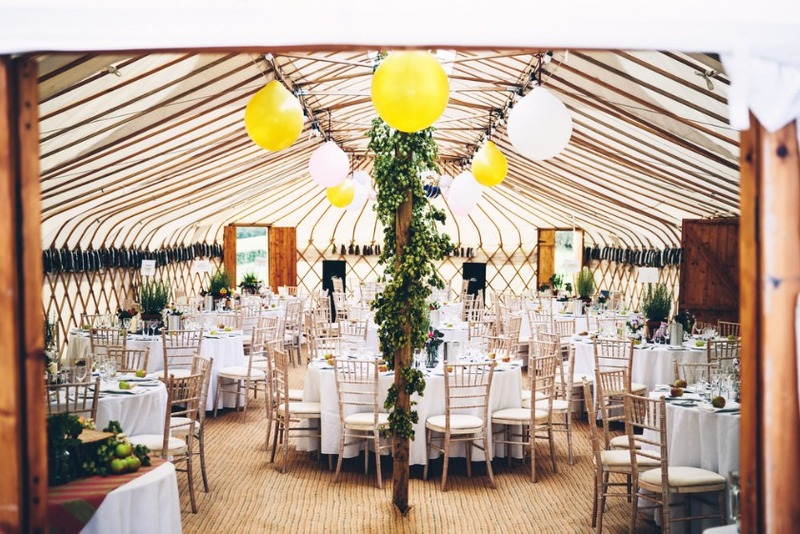 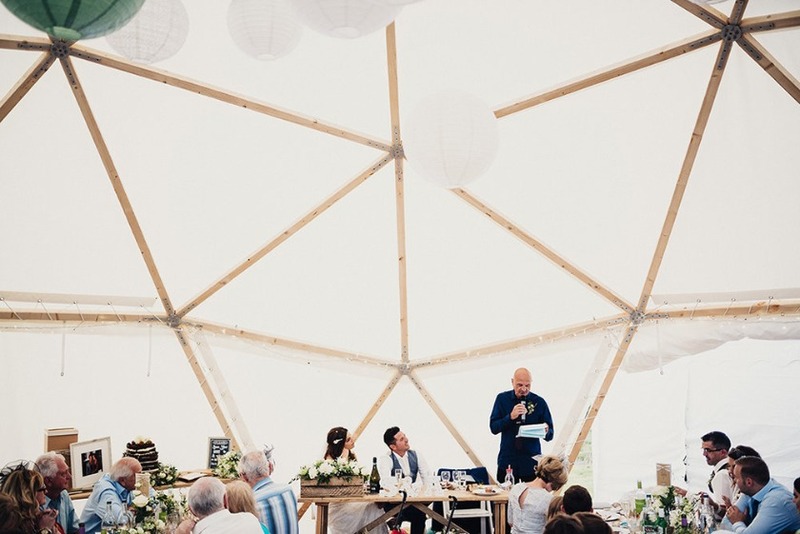 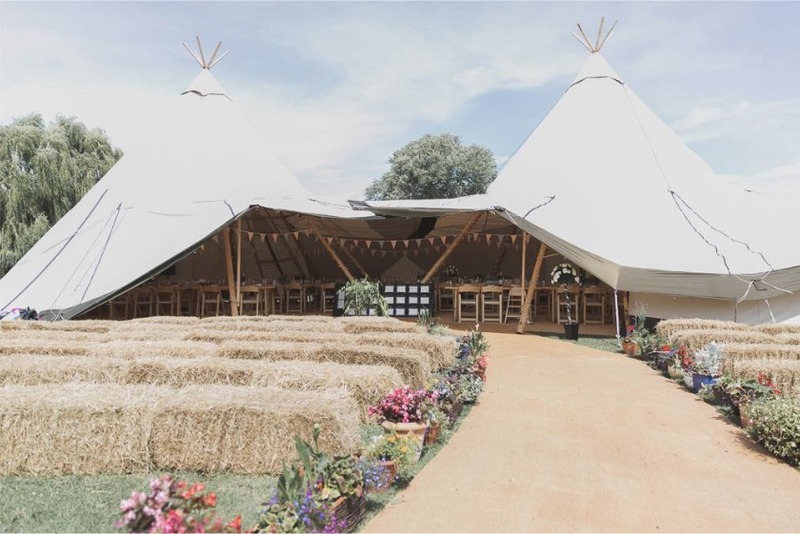 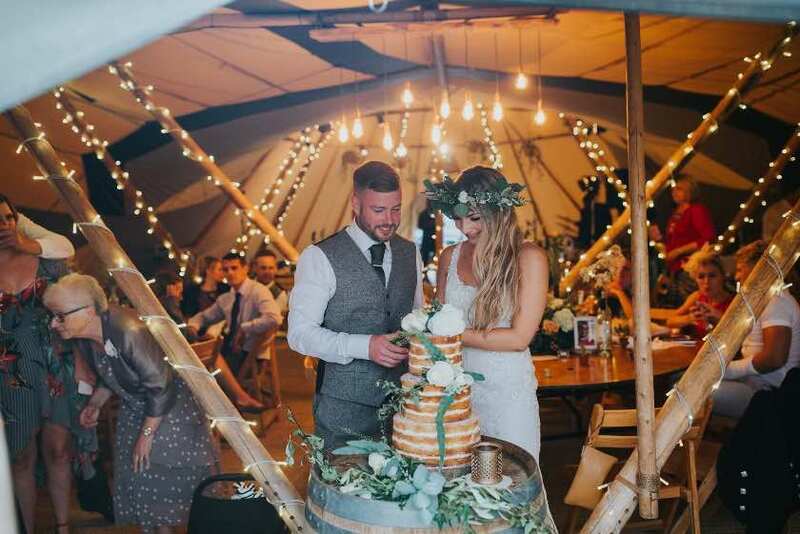 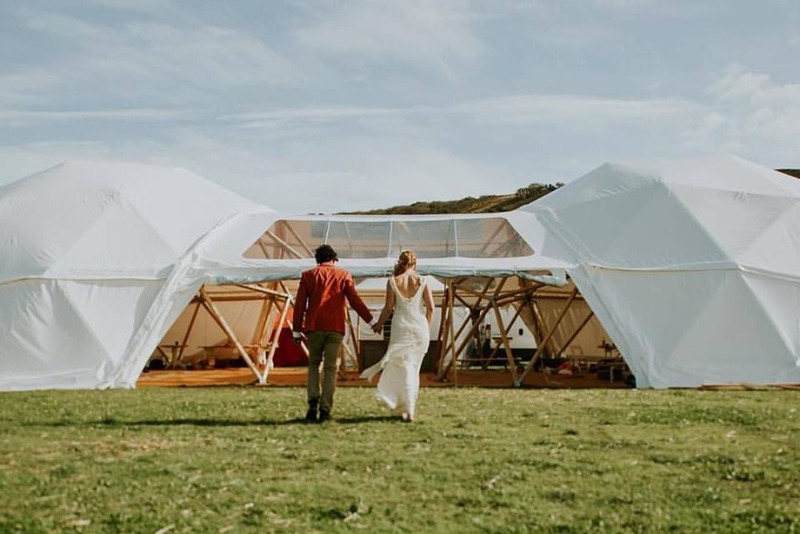 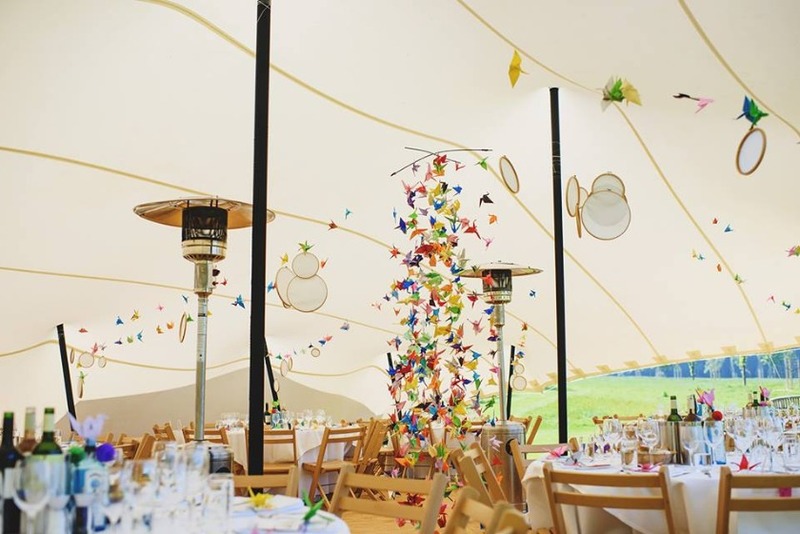 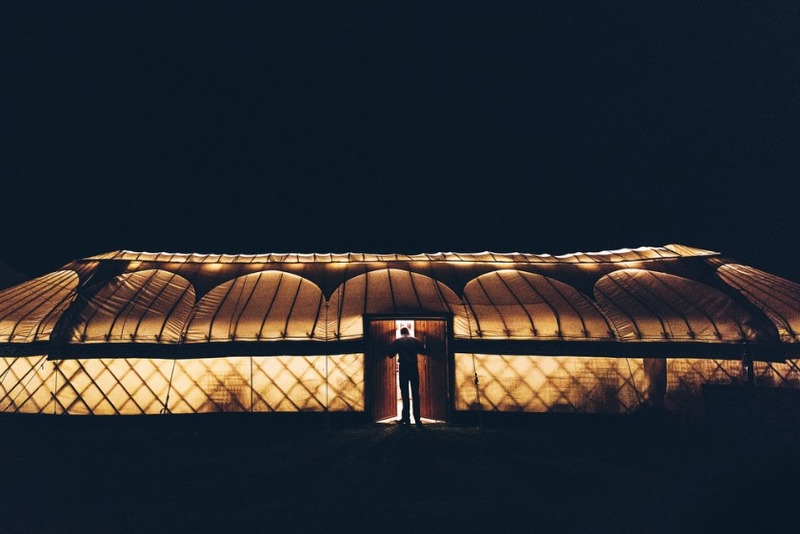 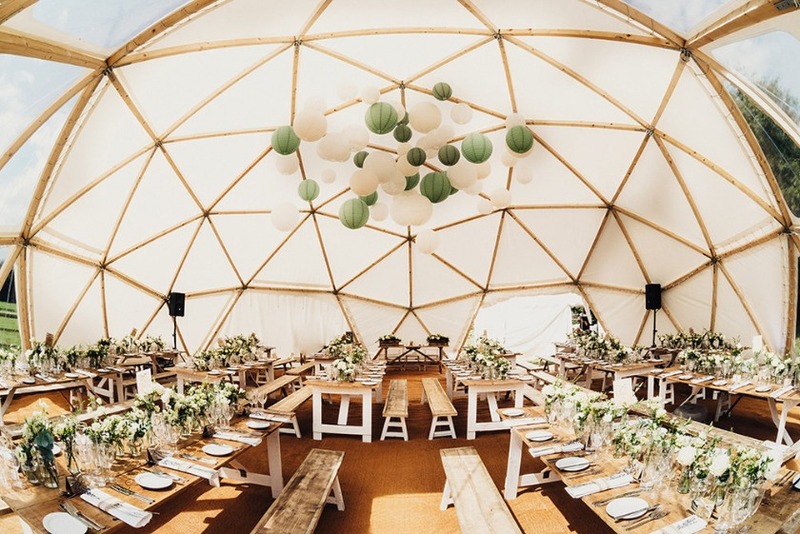 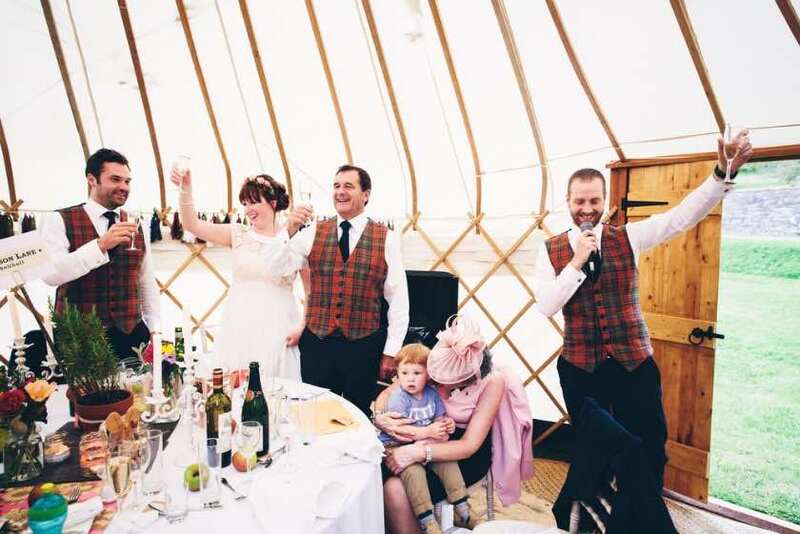 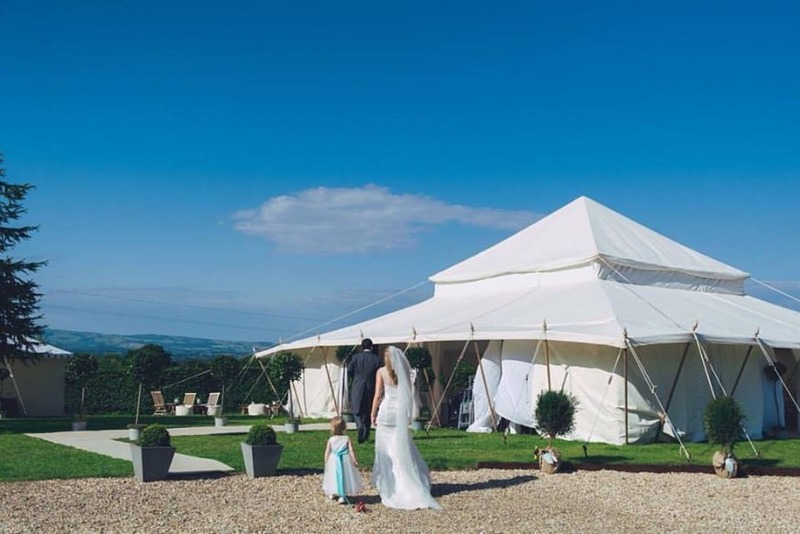 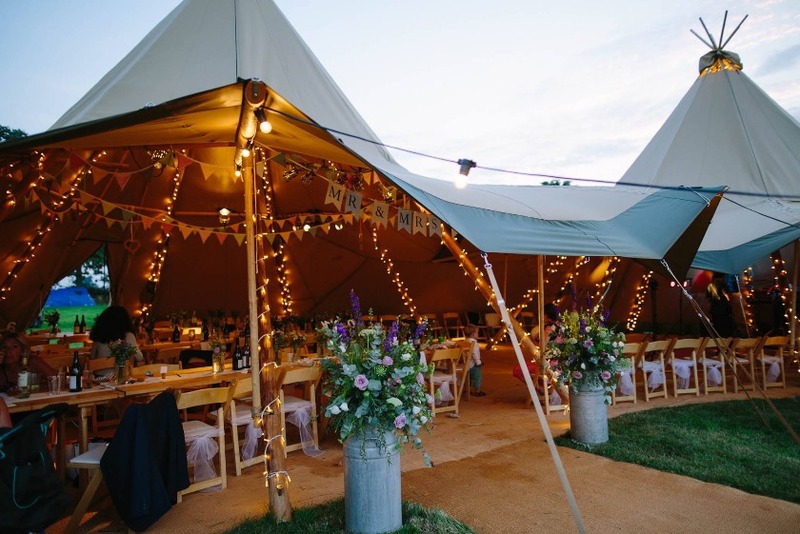 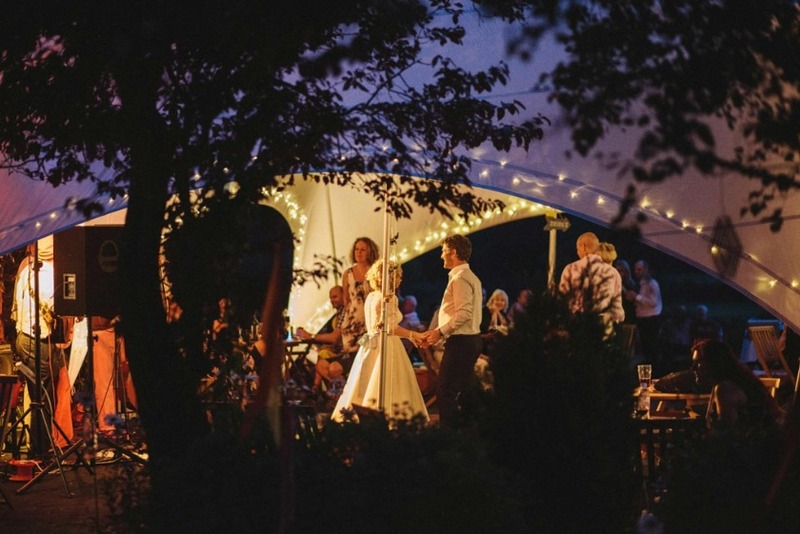 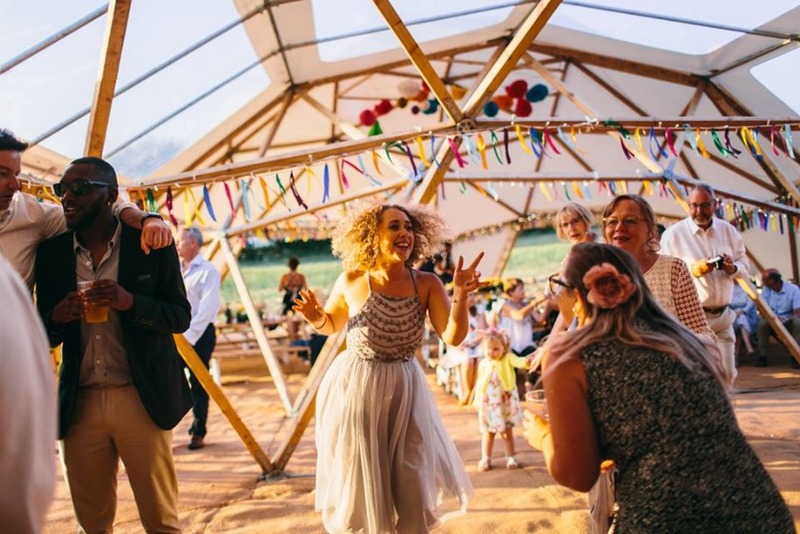 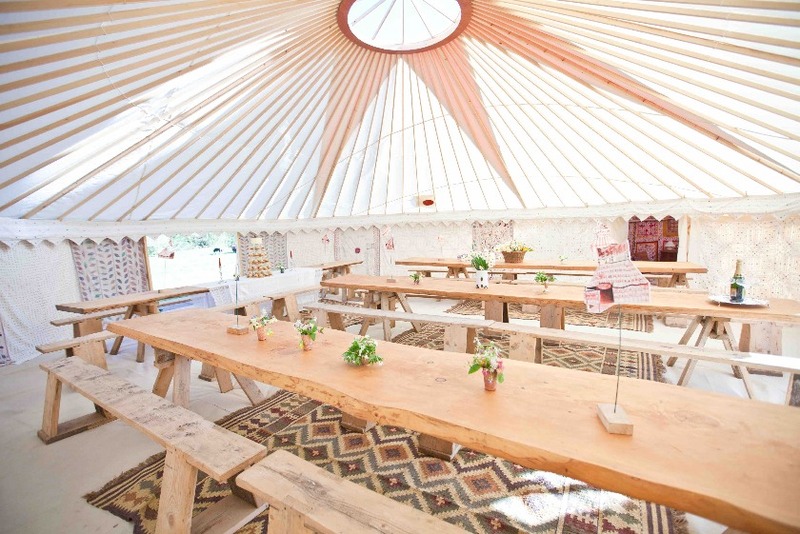 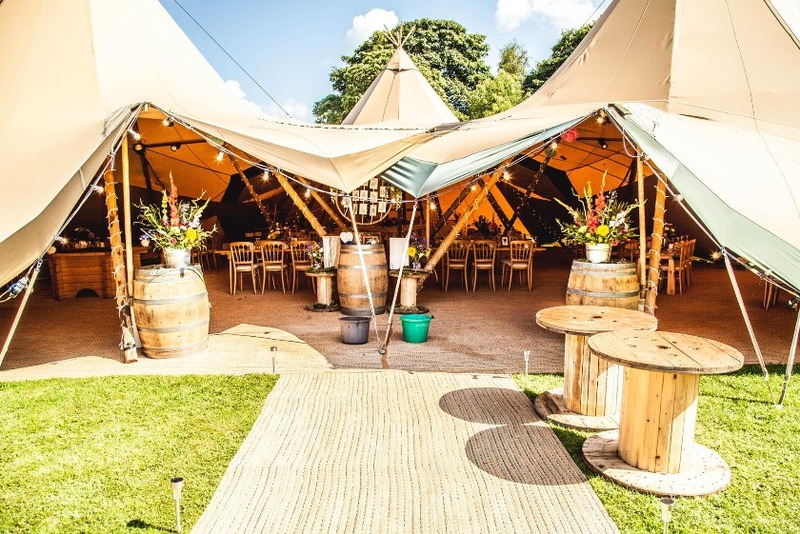 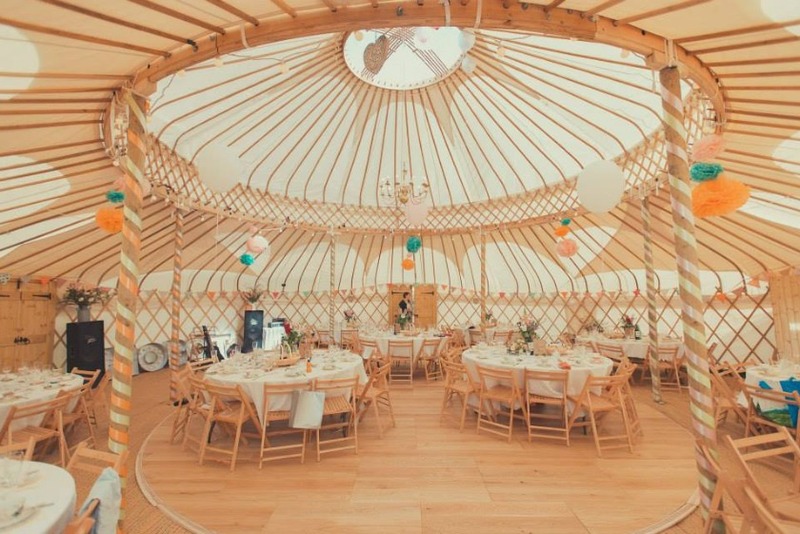 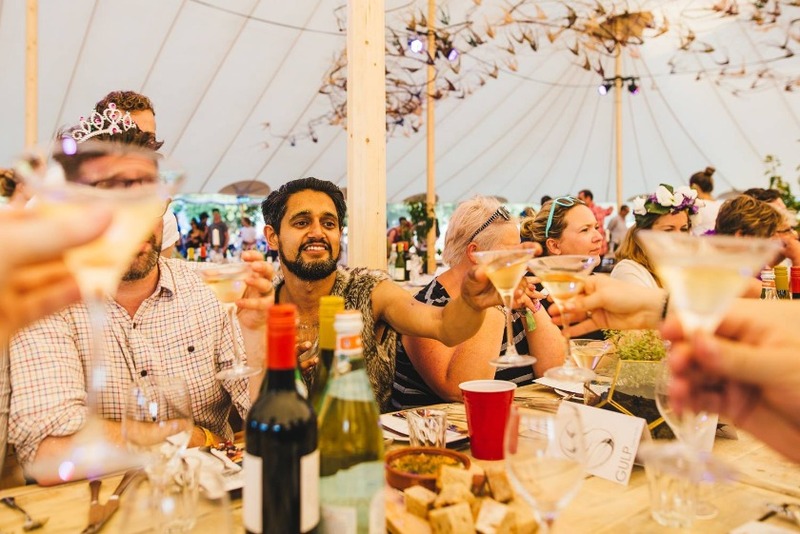 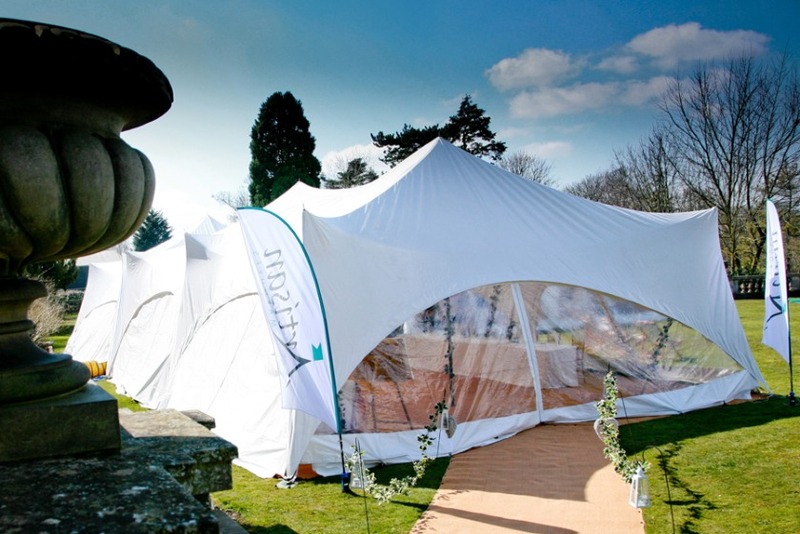 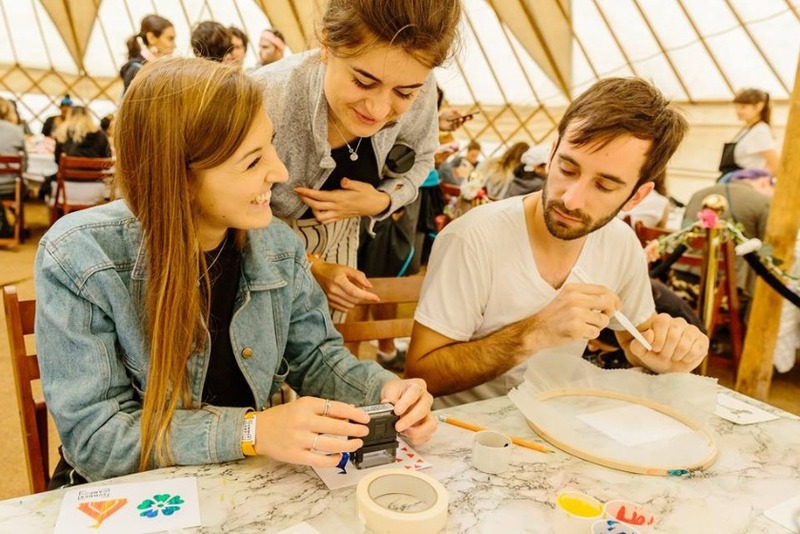 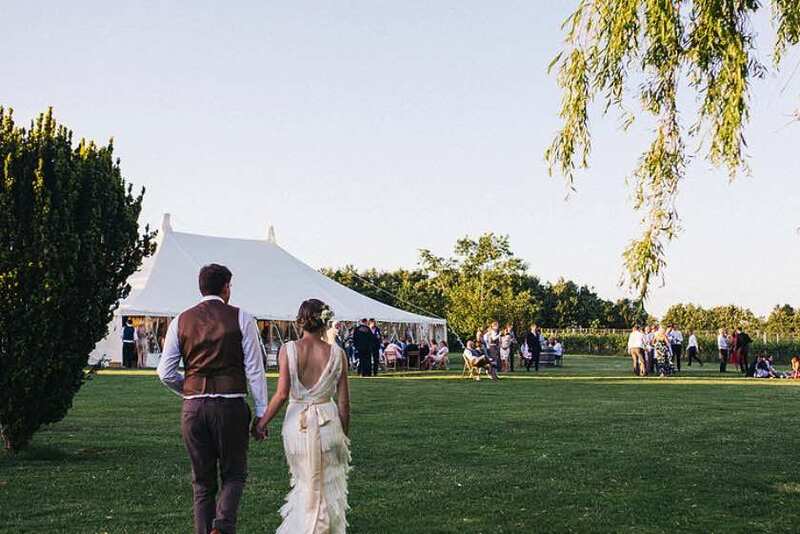 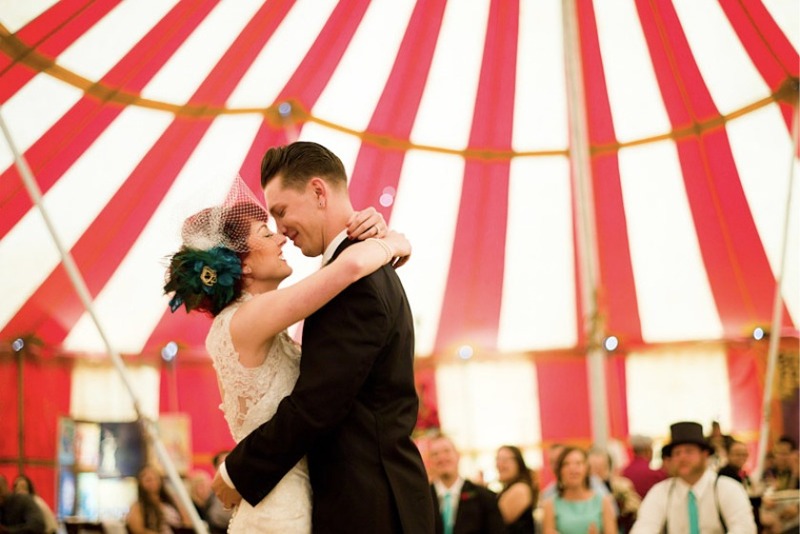 The iconic cone shape tipis are the most popular alternative wedding marquee in the UK. 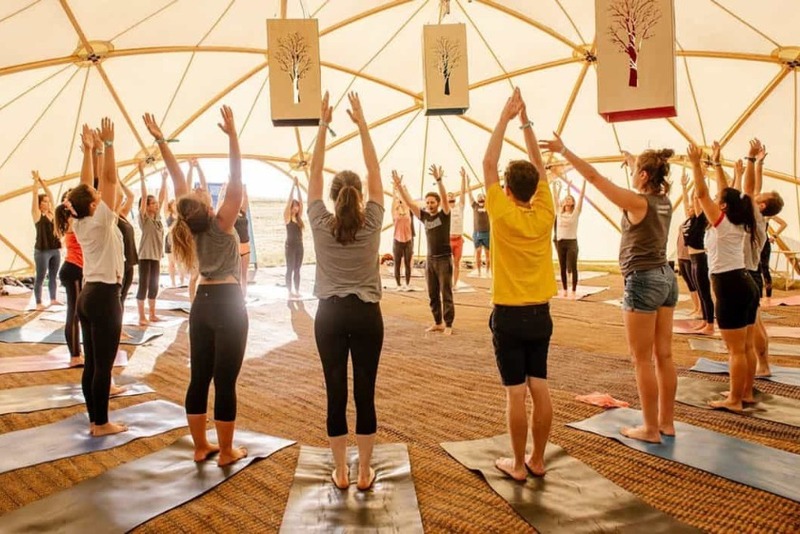 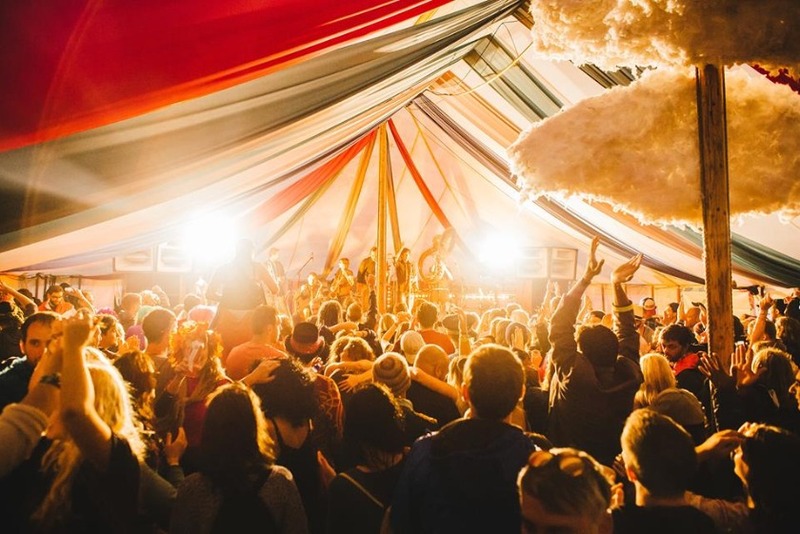 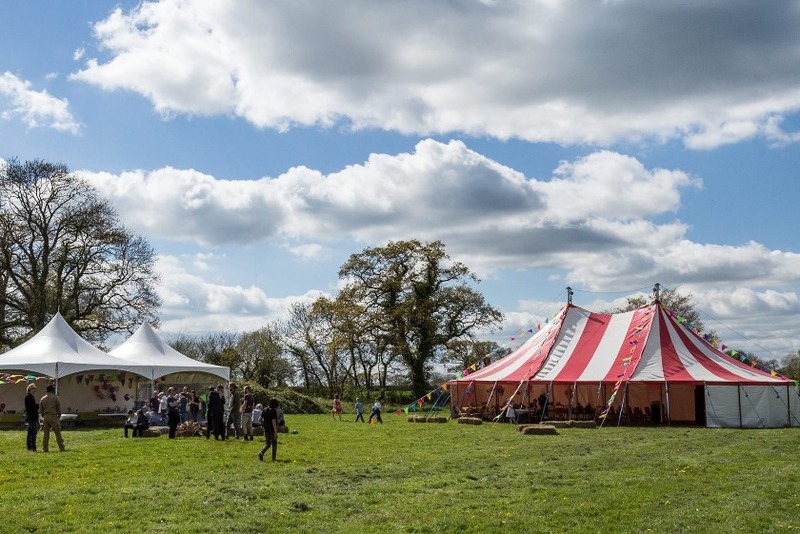 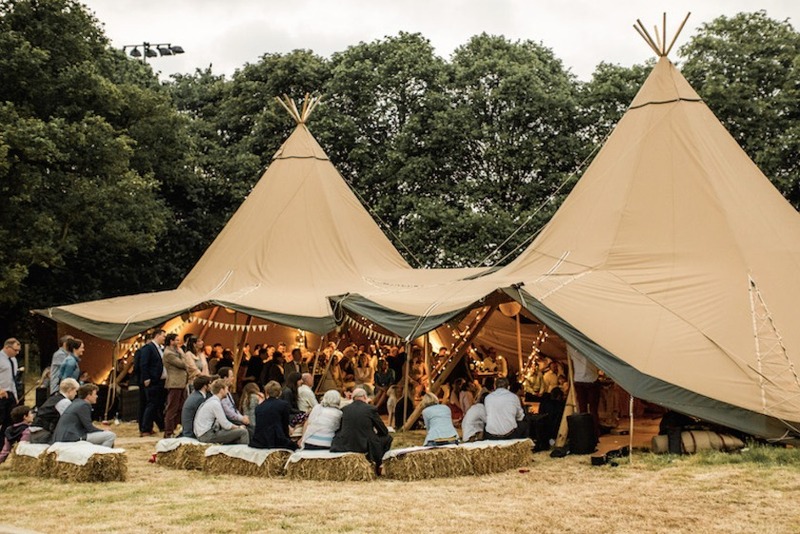 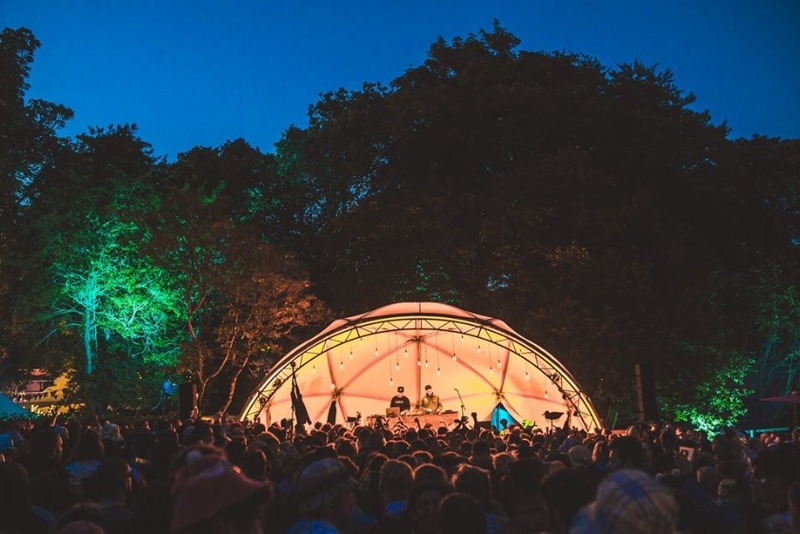 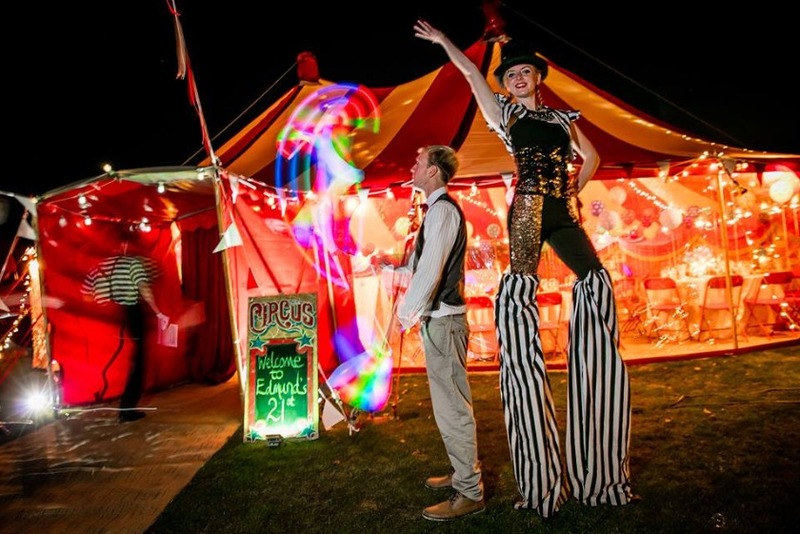 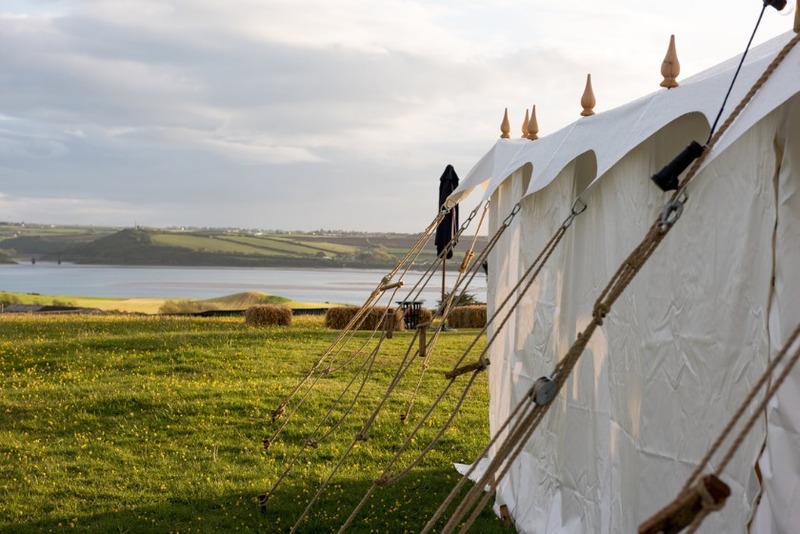 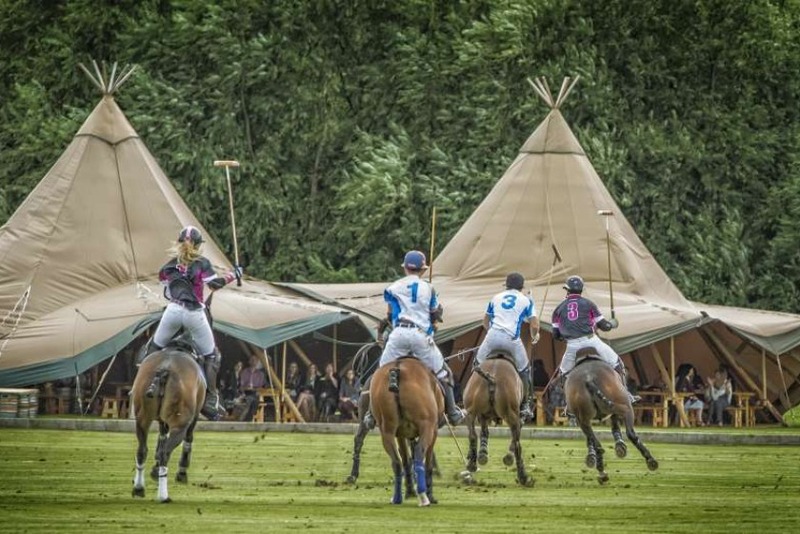 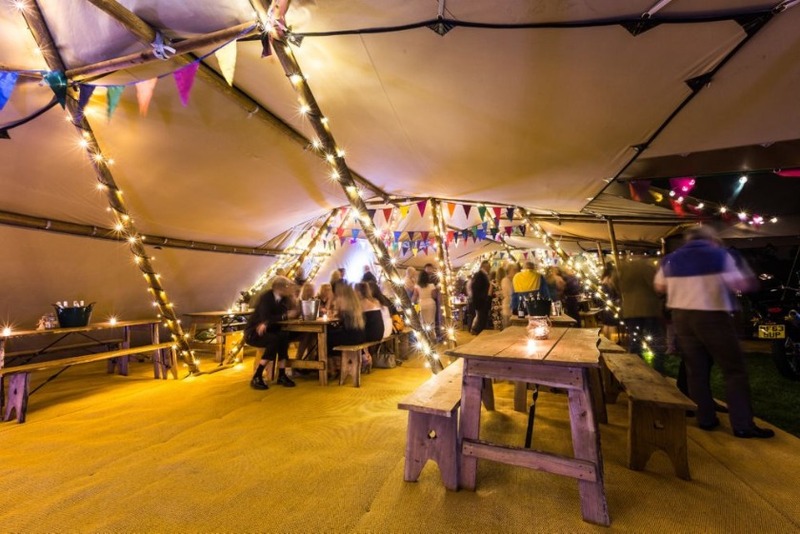 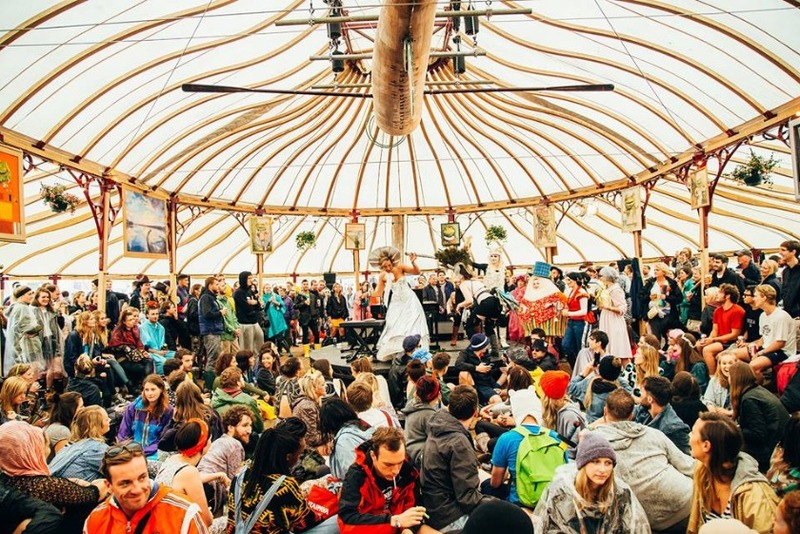 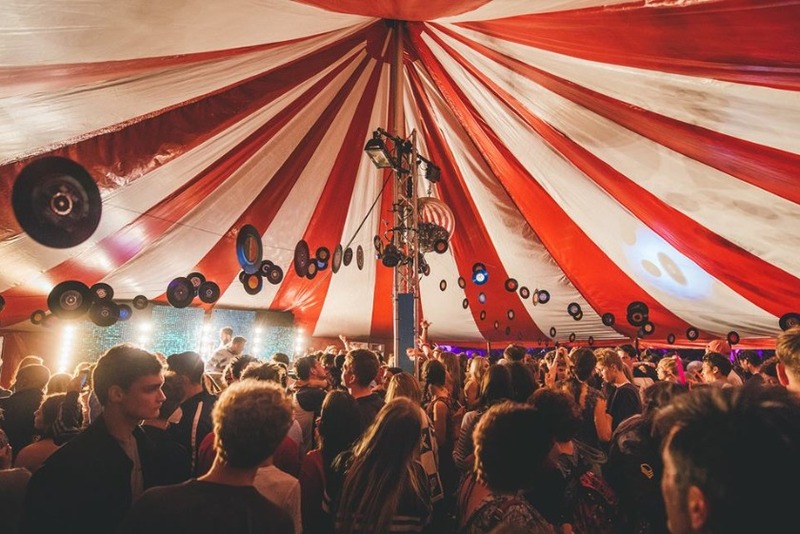 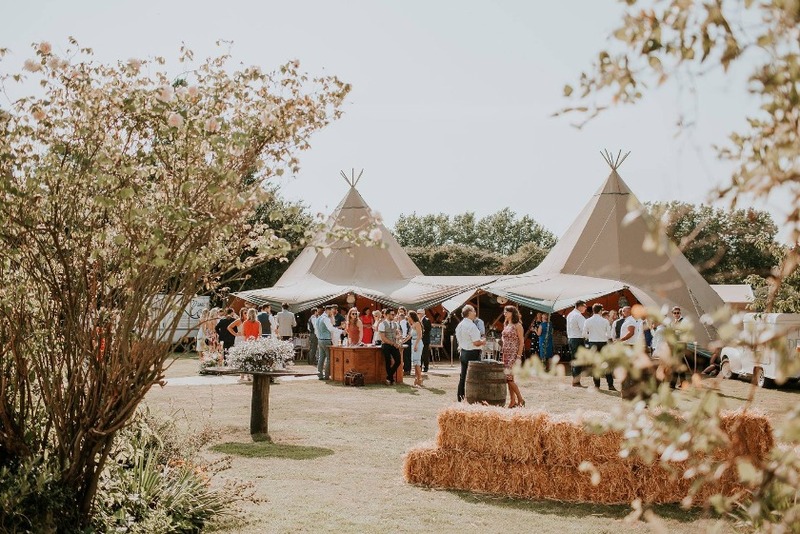 Tipis can be hired all year round for small and large events. 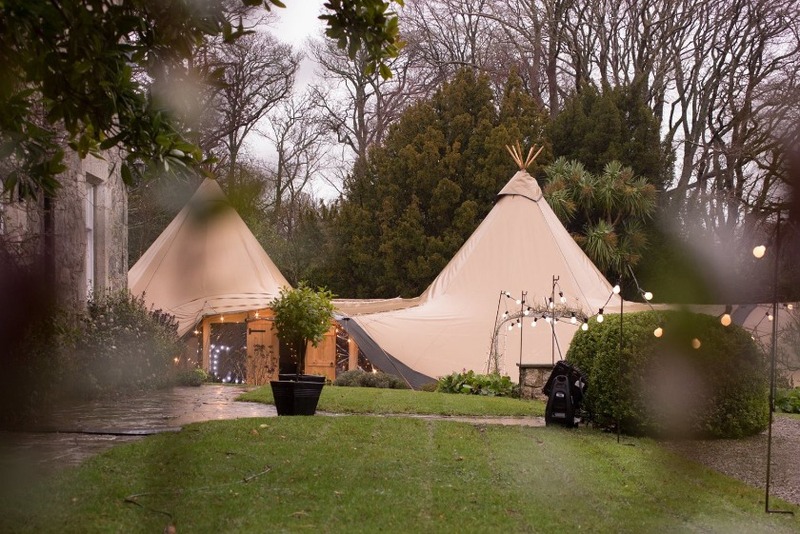 Tipis stay warm in the winter & cool in the summer. 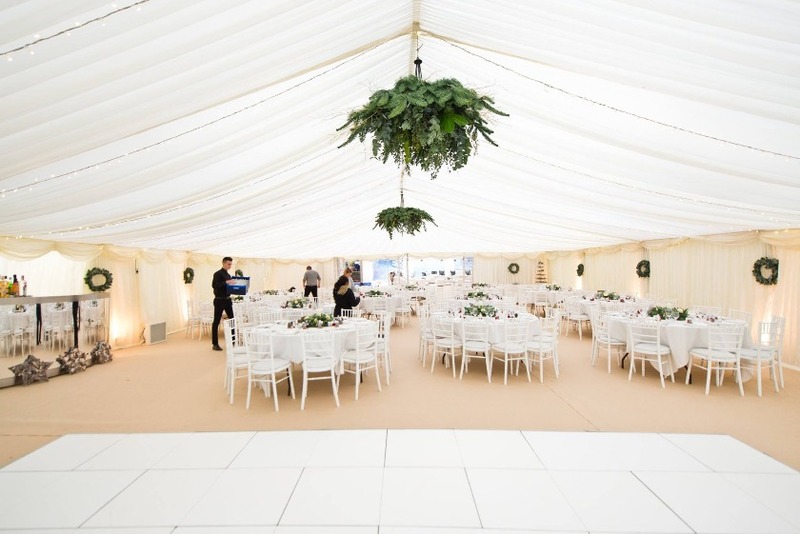 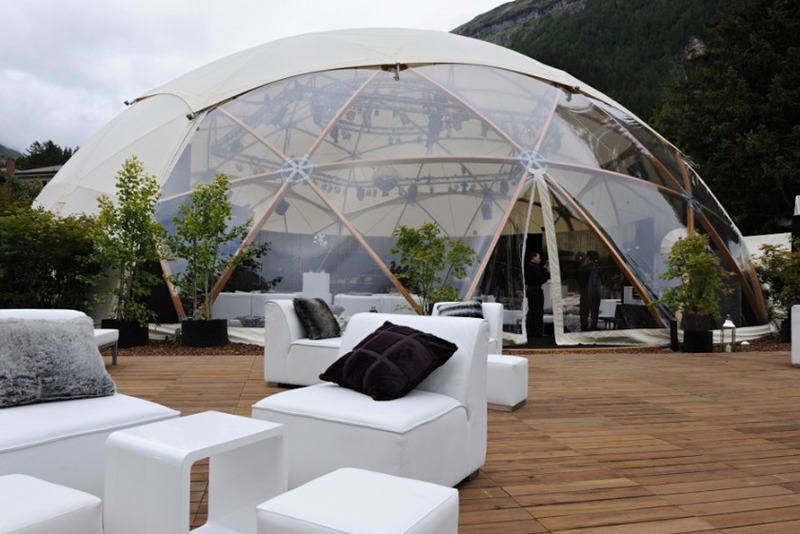 The Scandinavian design offers a alternative look to the classic style marquee. 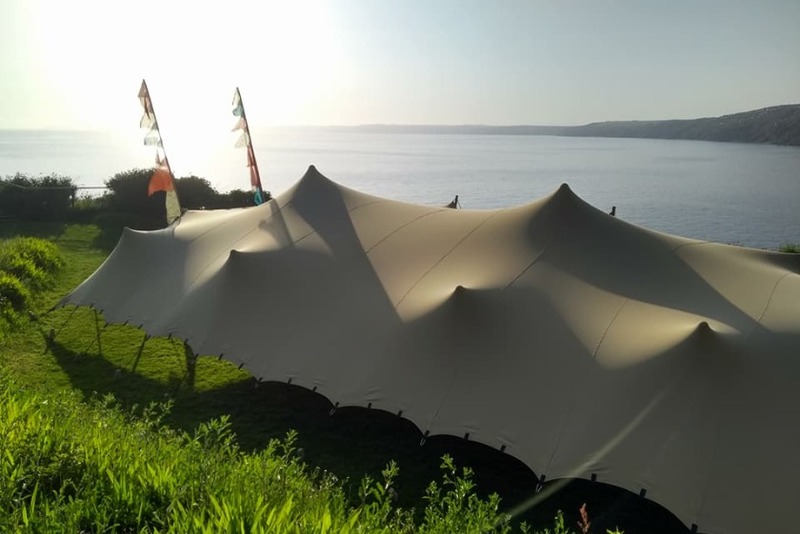 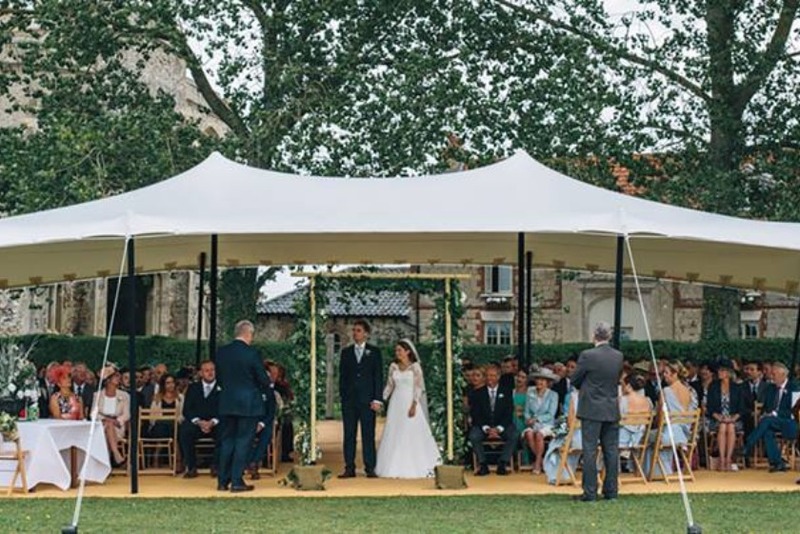 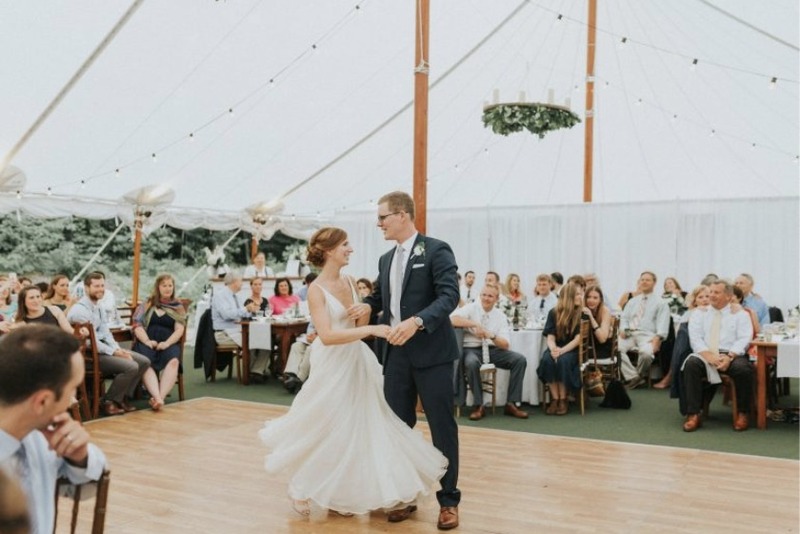 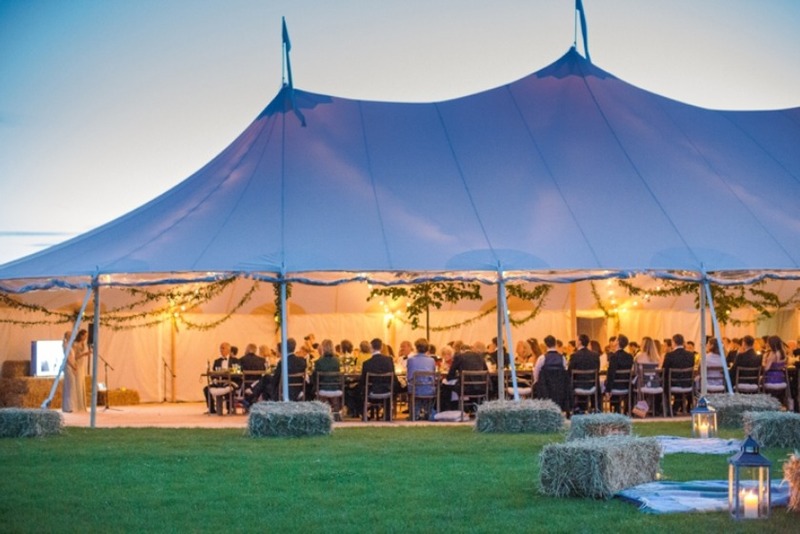 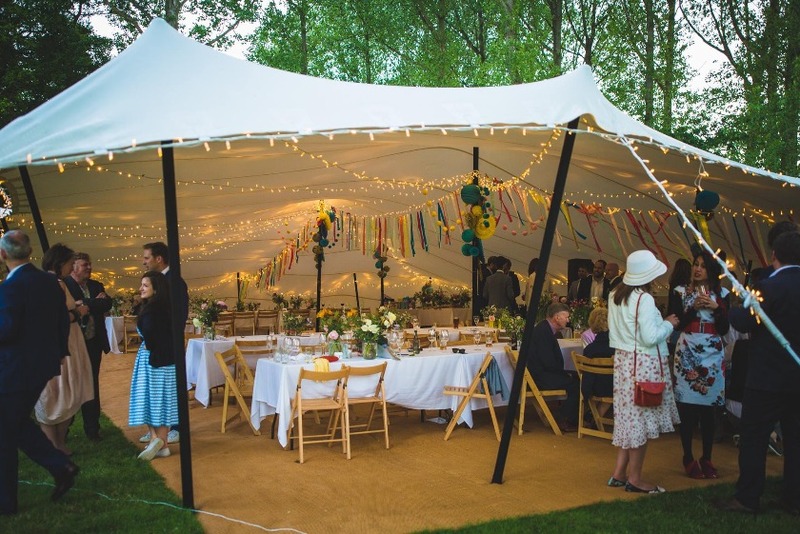 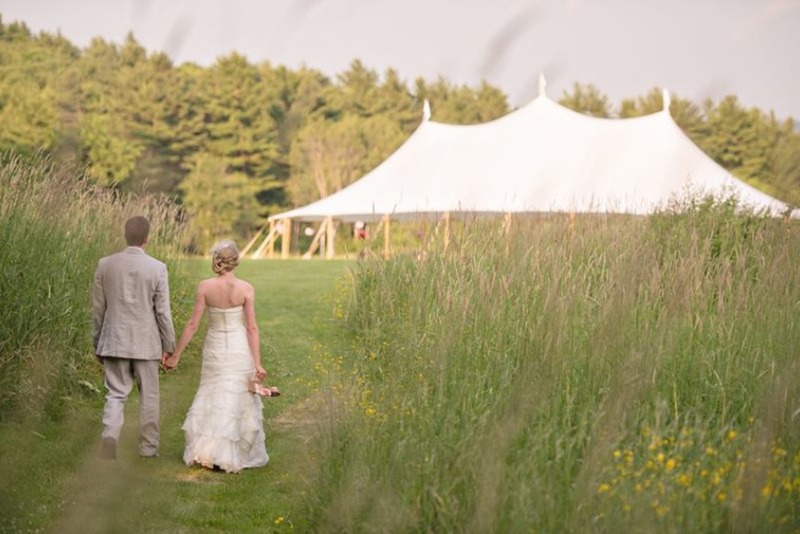 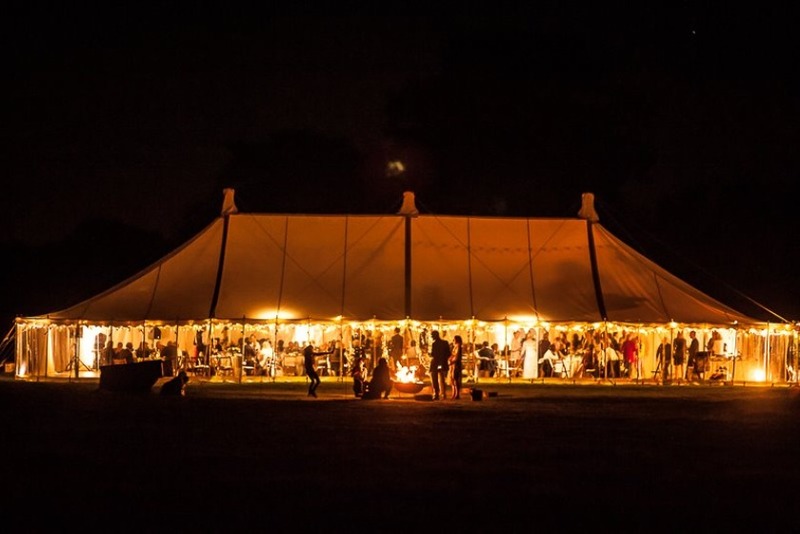 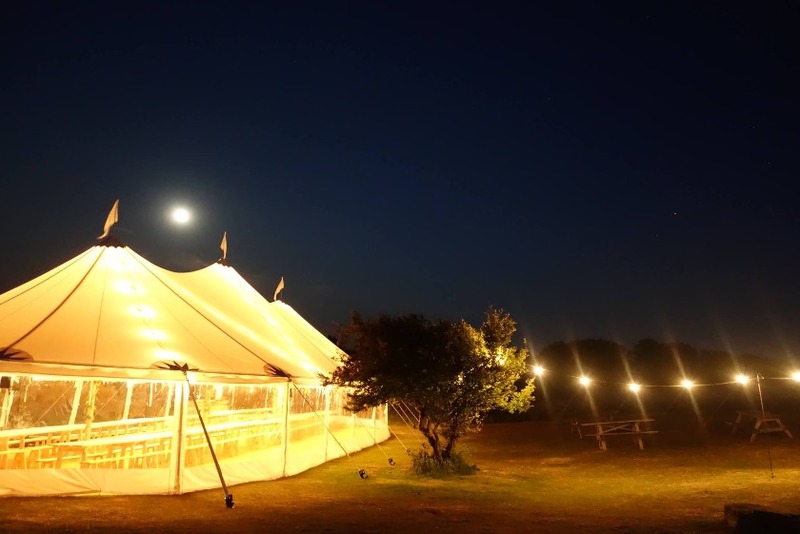 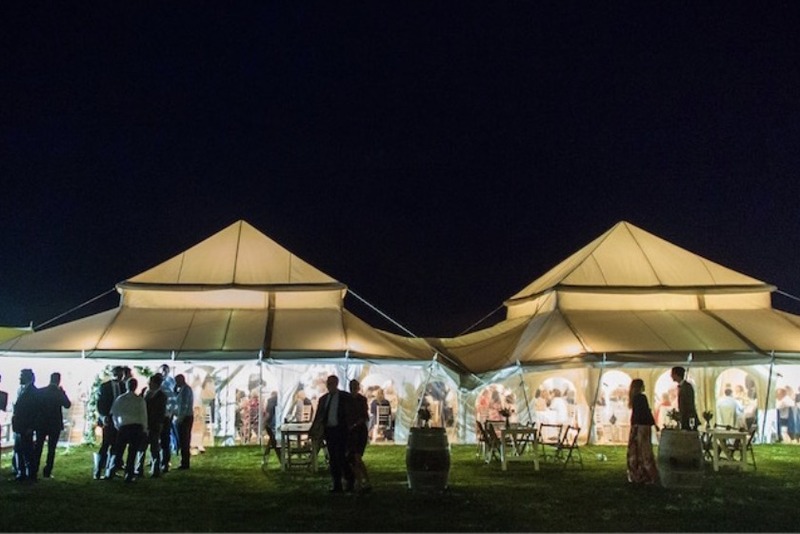 Sailcloth tents are modern structures perfect for both rustic & formal weddings & events. 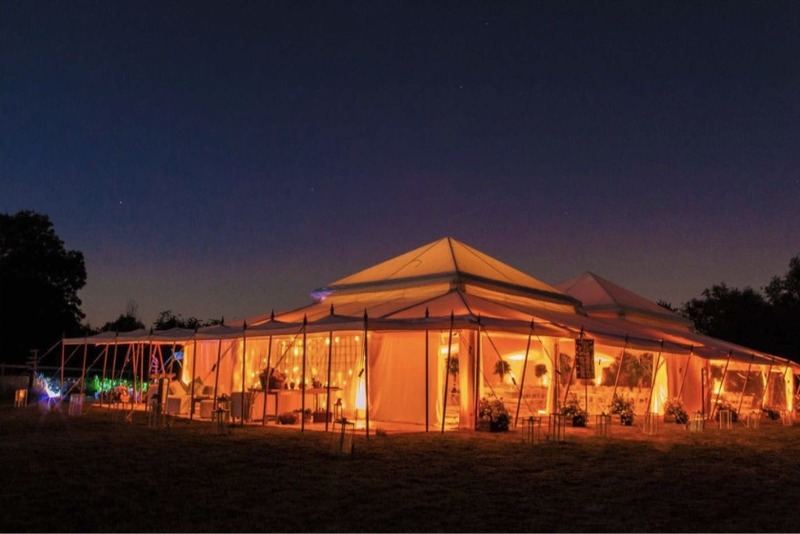 Originating from the warm climates of South Africa. 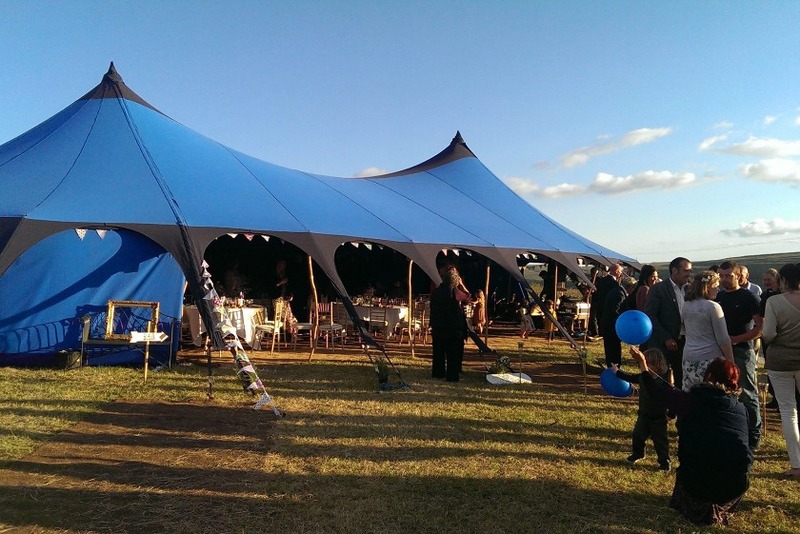 Stretch tents are designed to give you maximum exposure to the outdoors. 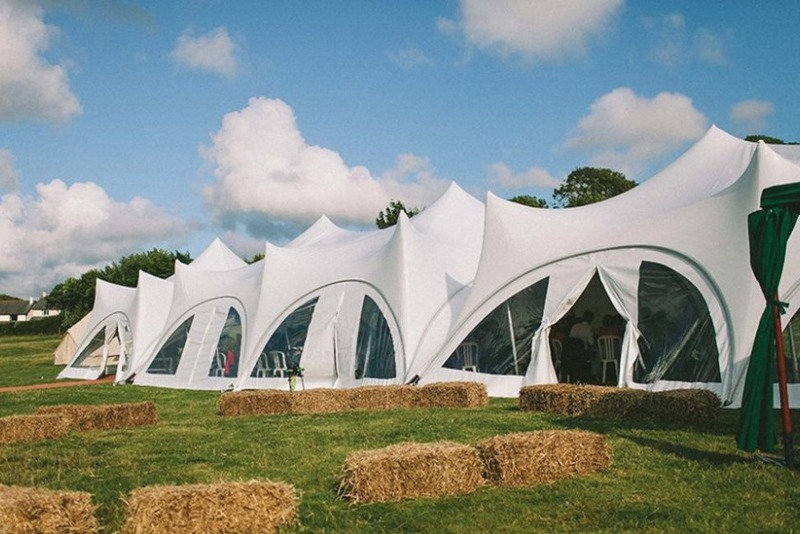 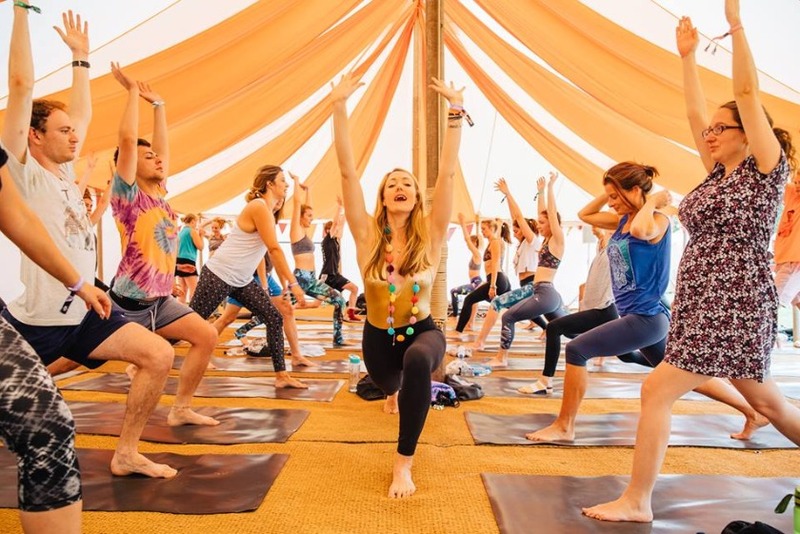 The adaptive designs allow stretch tents to be erected at awkward sites. 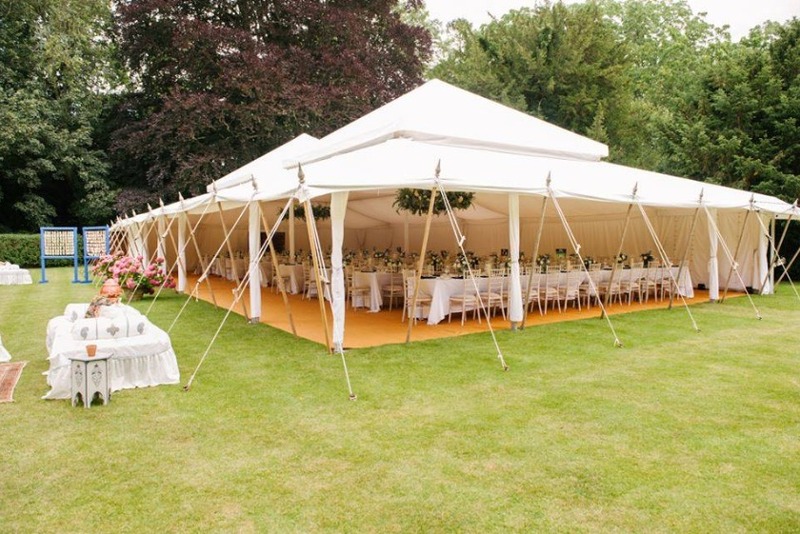 The modern version of the Mughal is an extremely luxurious marquee which is perfect for year-round weddings.